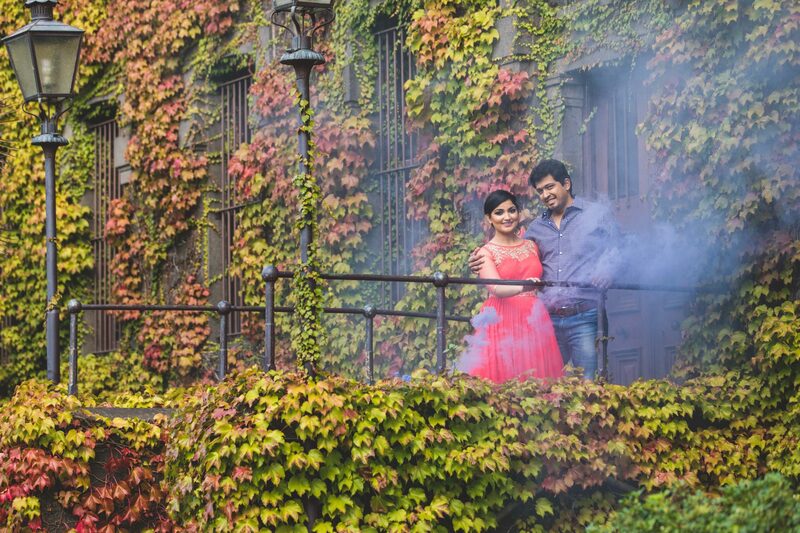 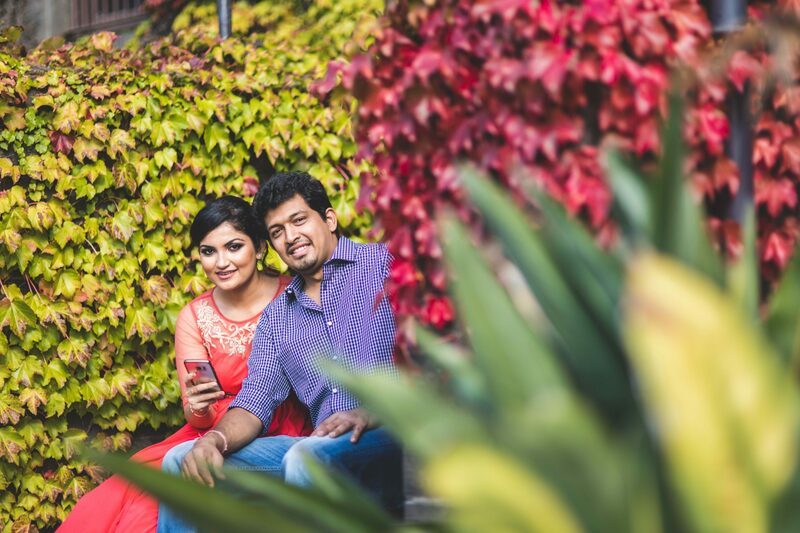 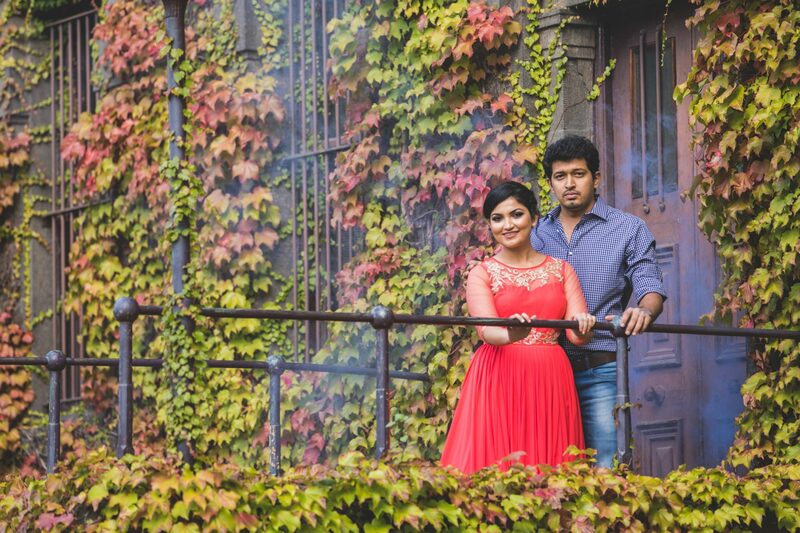 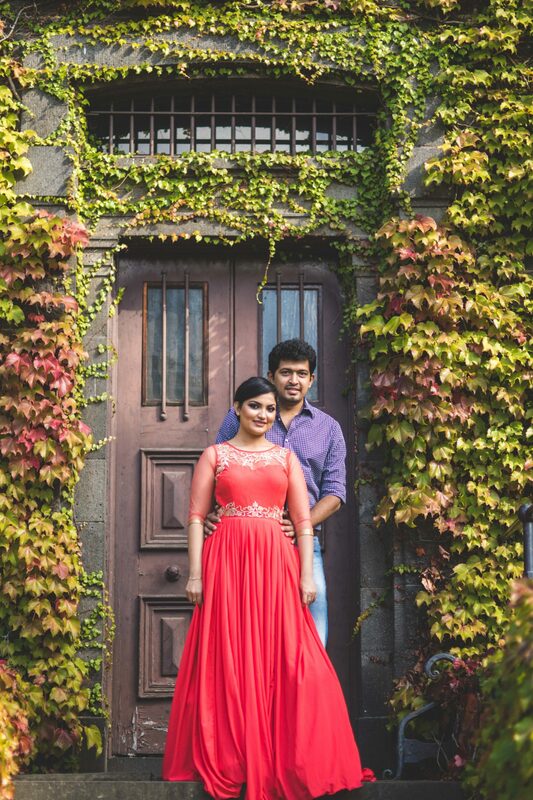 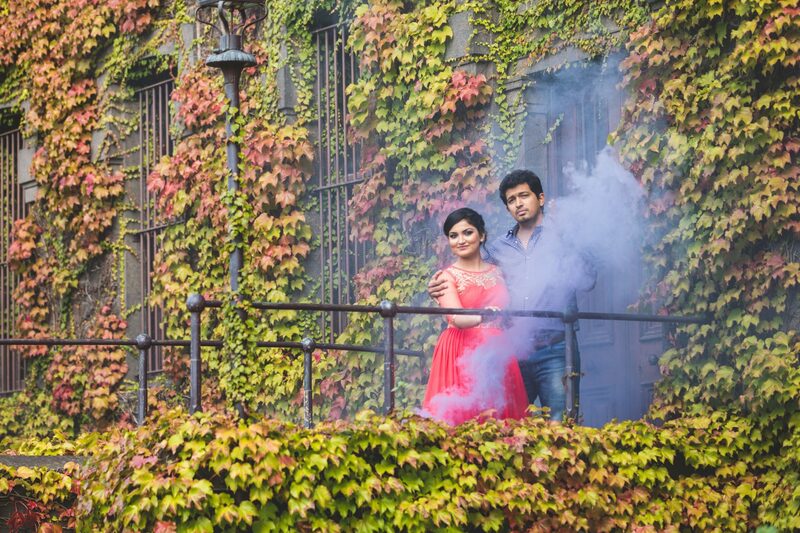 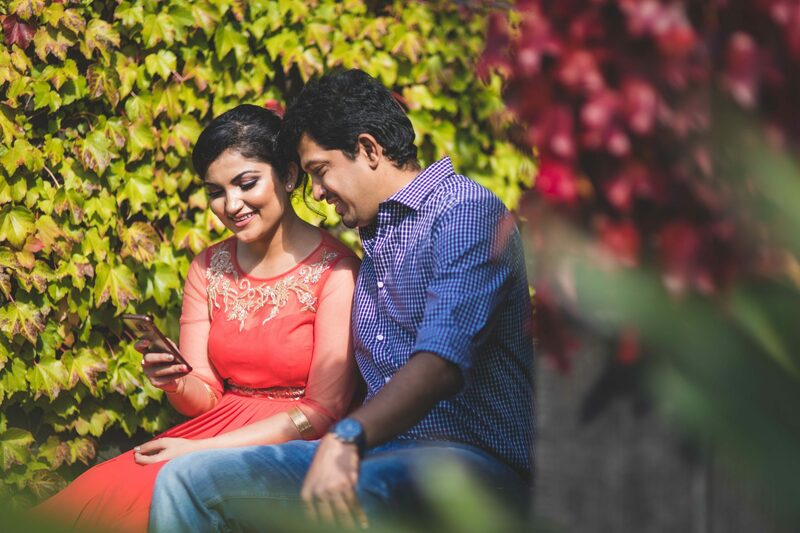 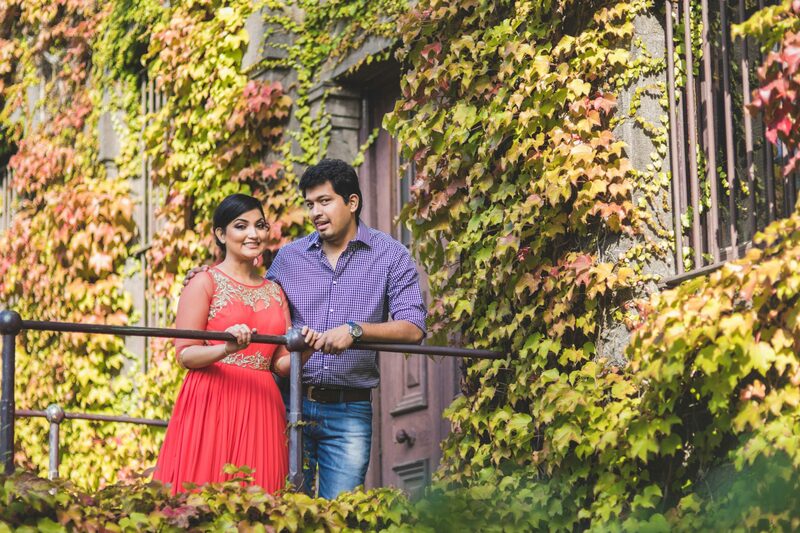 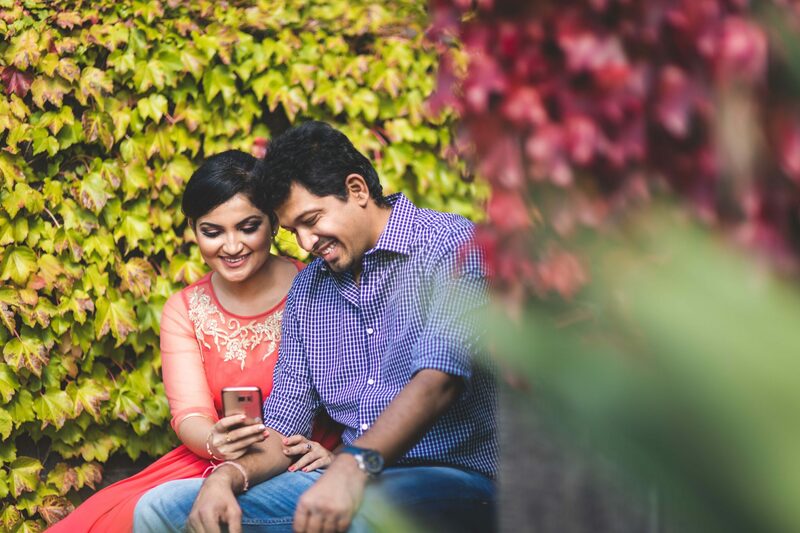 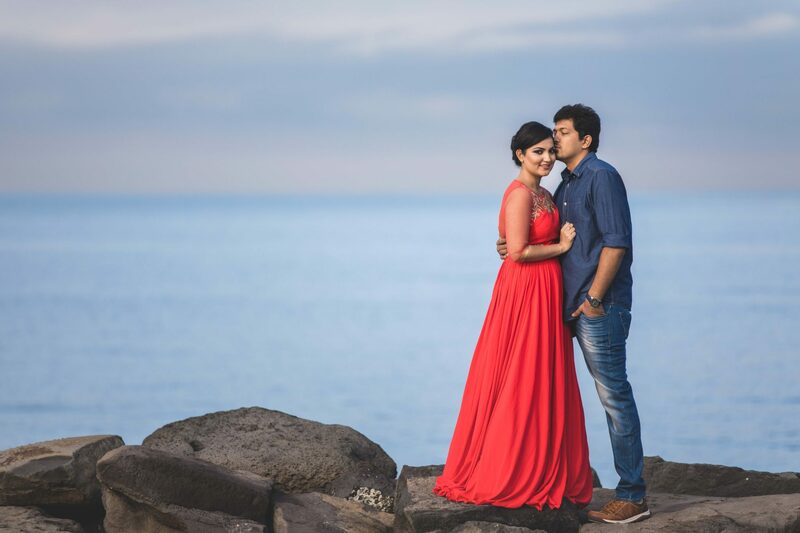 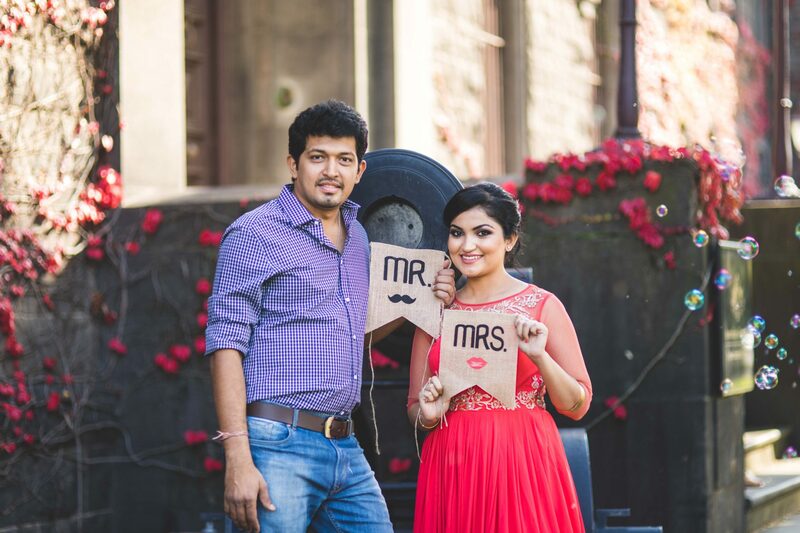 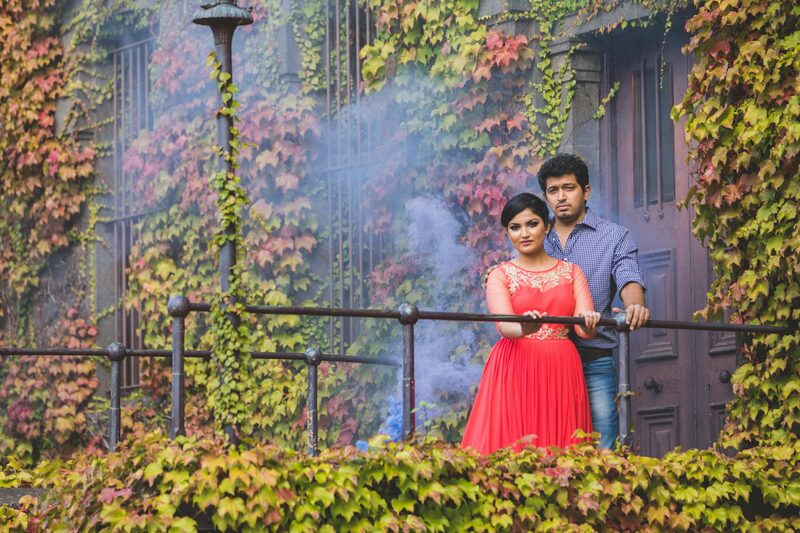 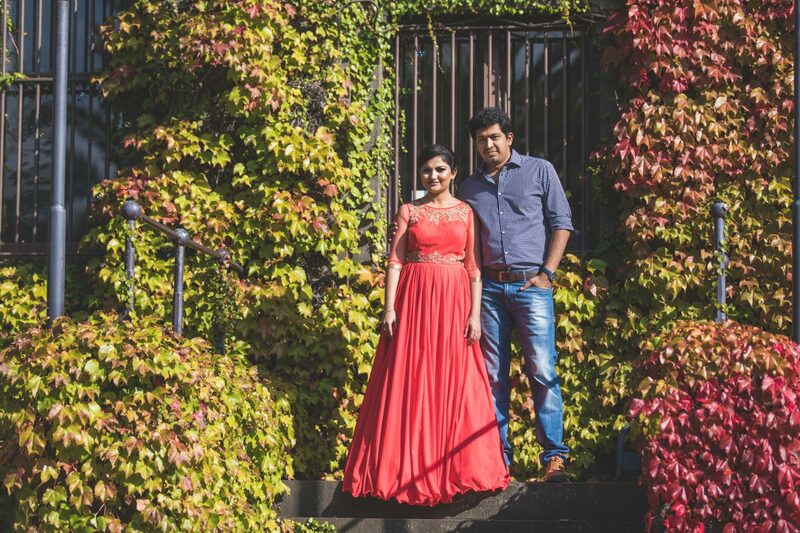 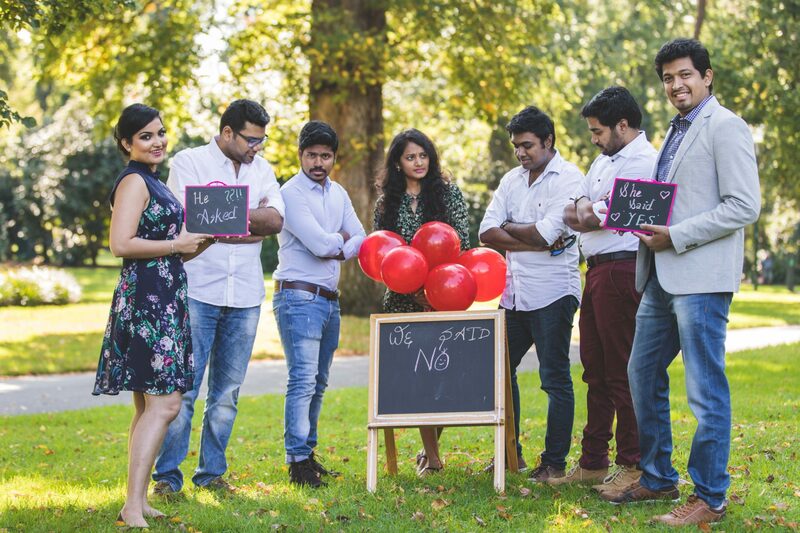 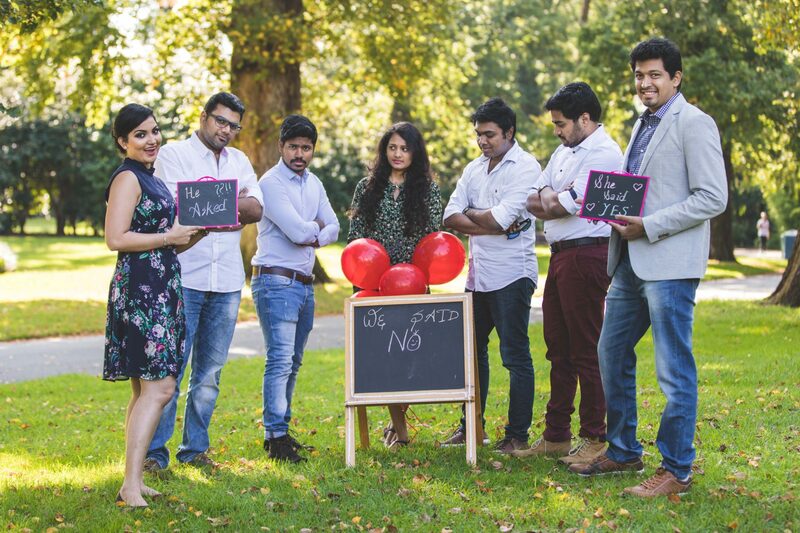 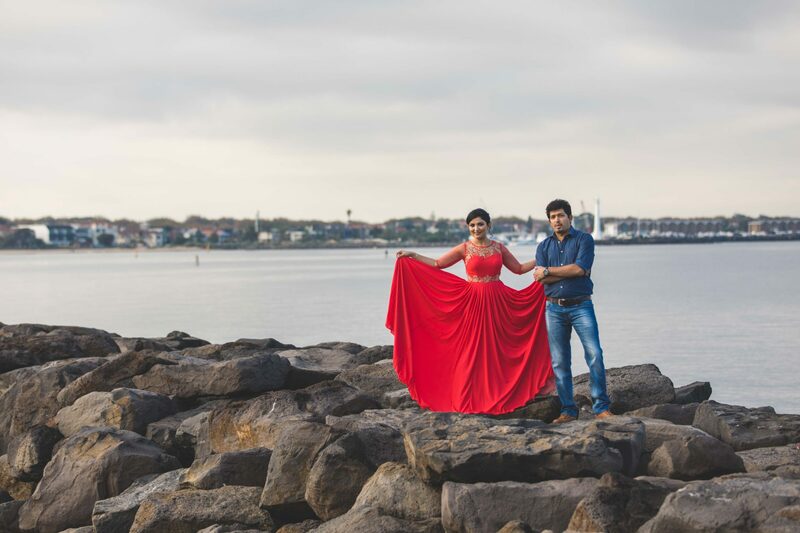 Team Shaadi Capture, captured the Pre Wedding Photography of Ram and Varsha on 23rd April. 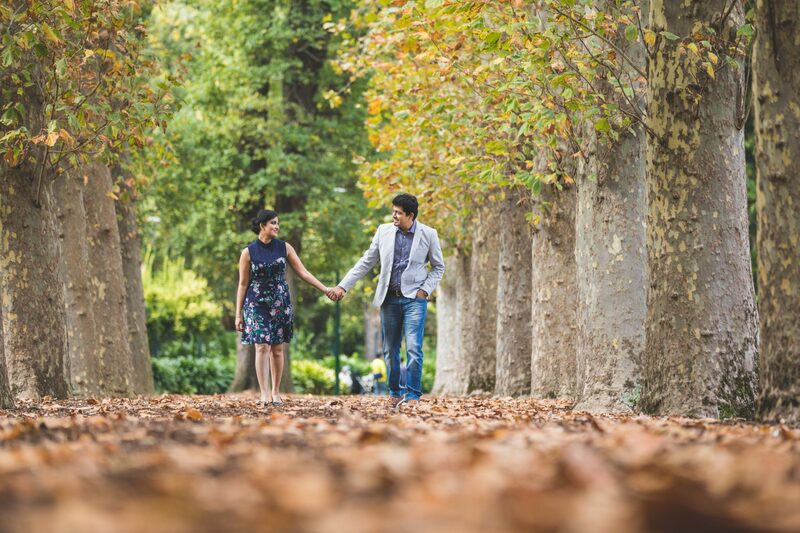 The locations used in Photography are St. Kilda Beach, Victoria Barracks and Fitzroy Garden Melbourne. 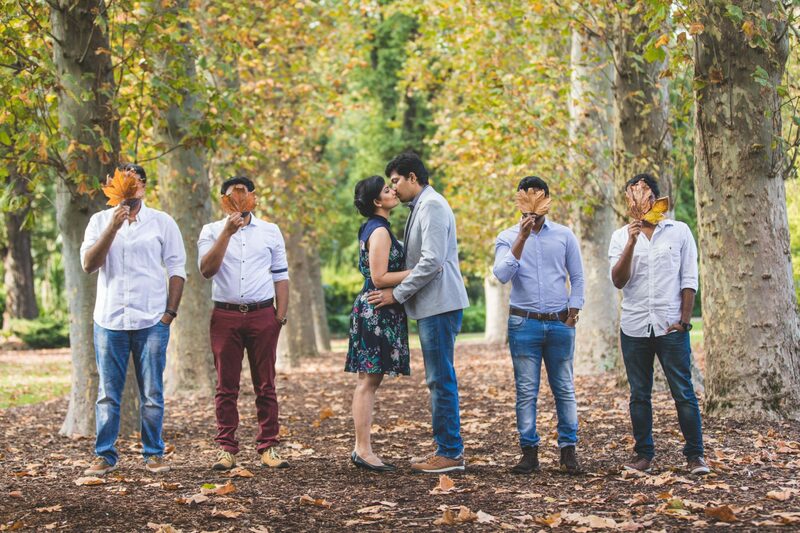 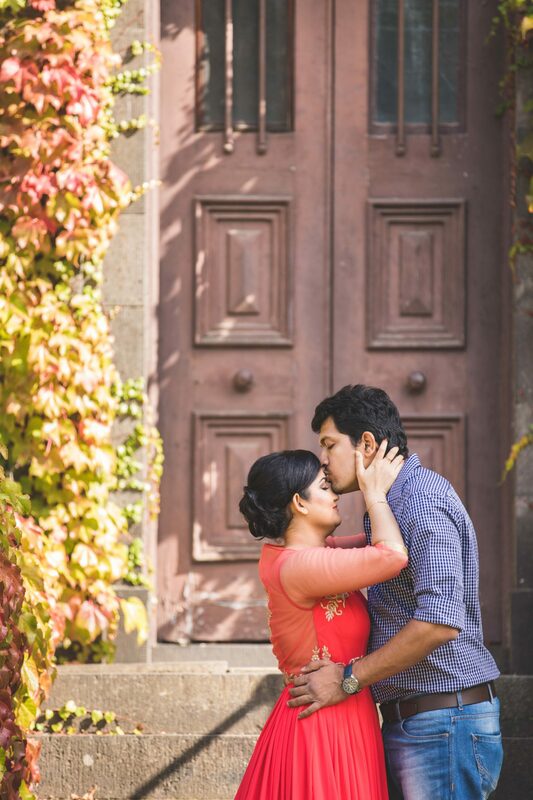 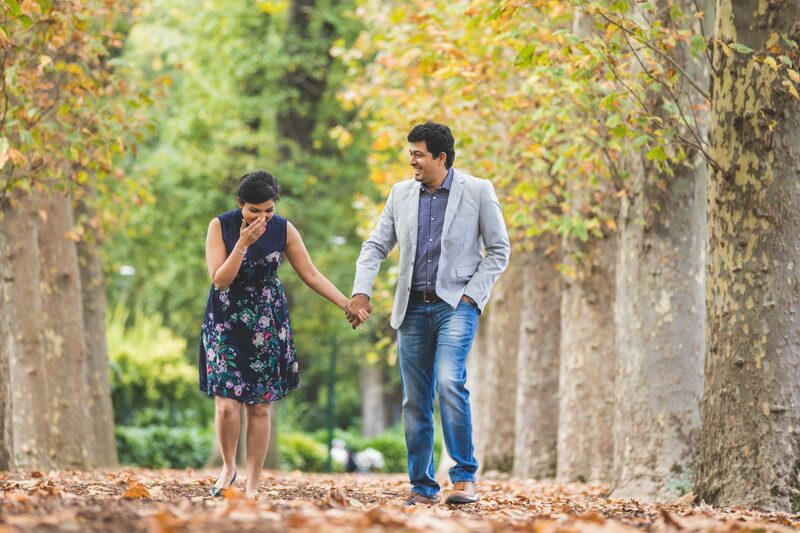 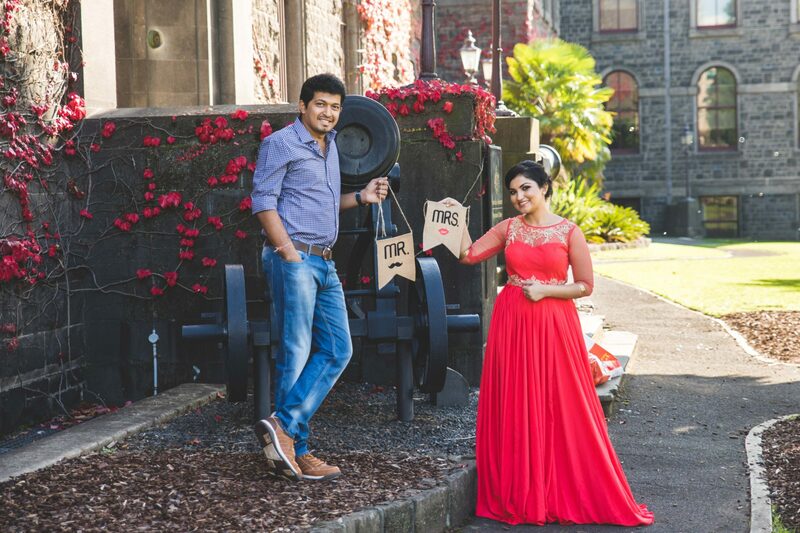 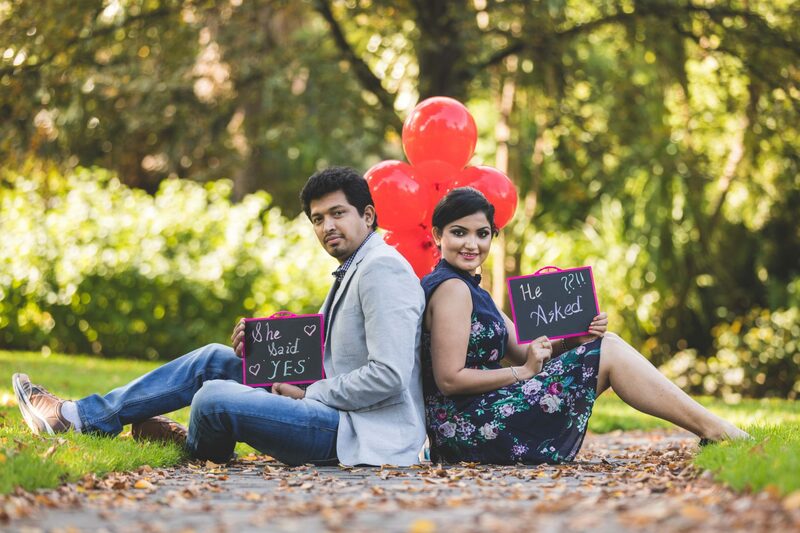 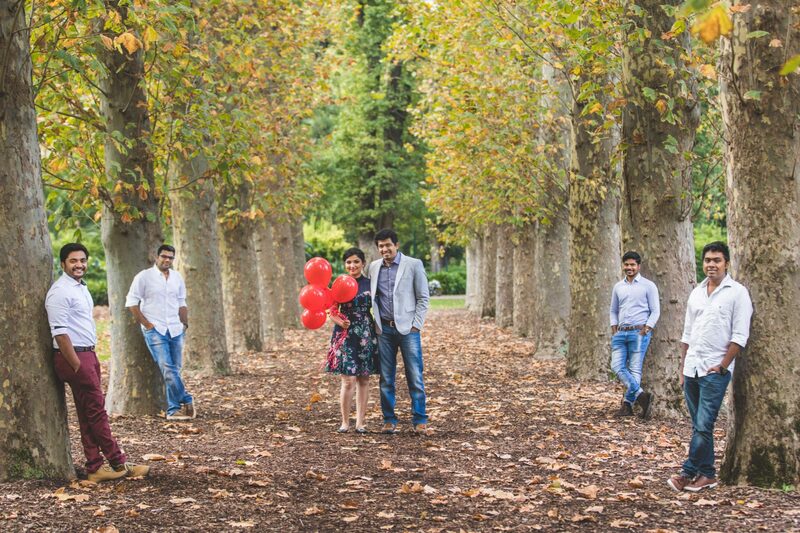 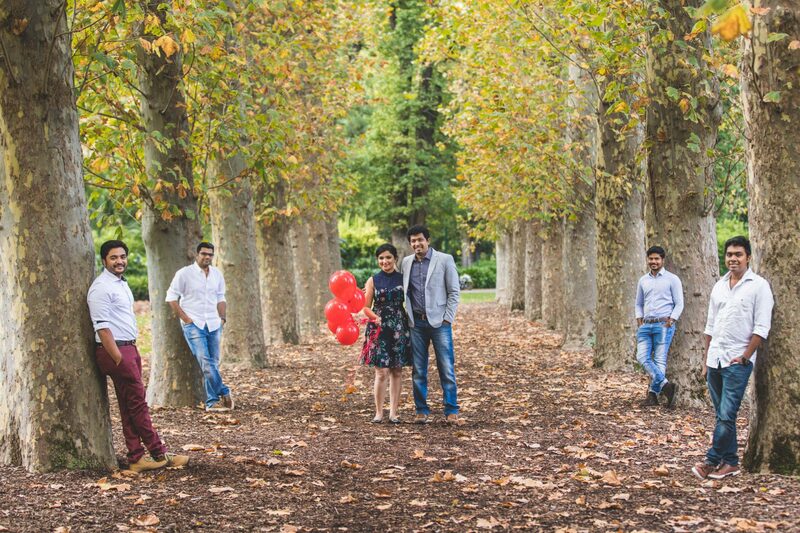 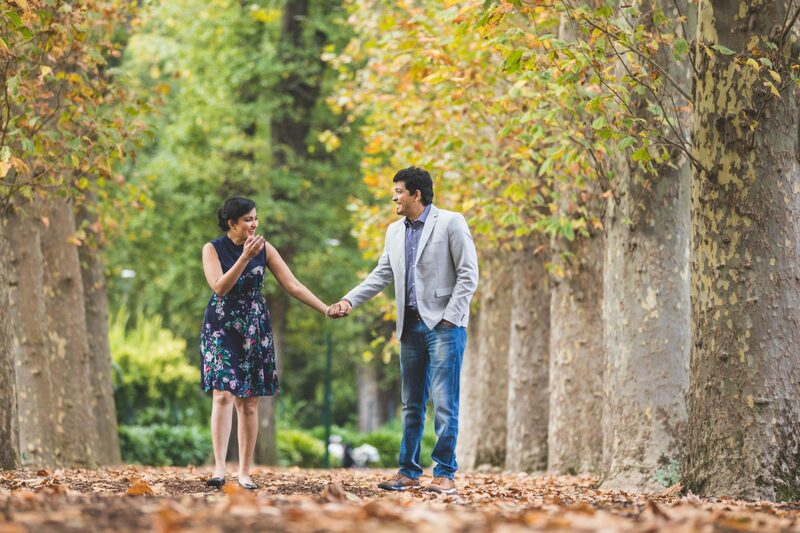 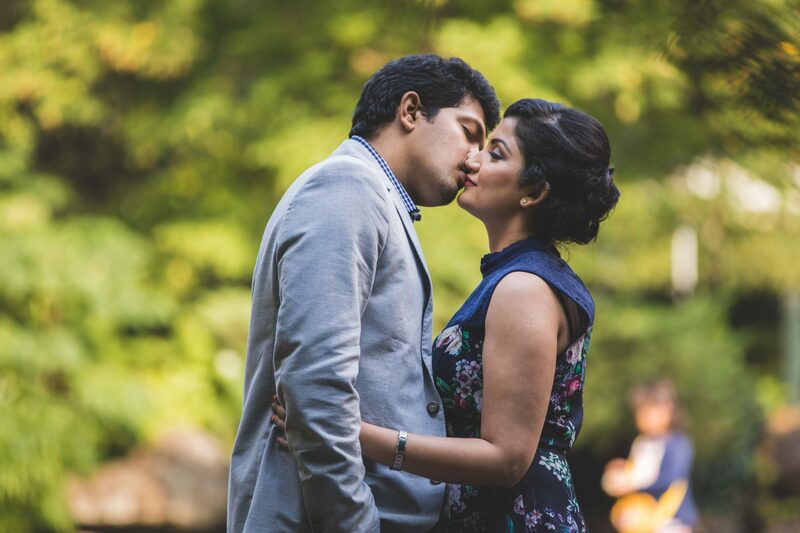 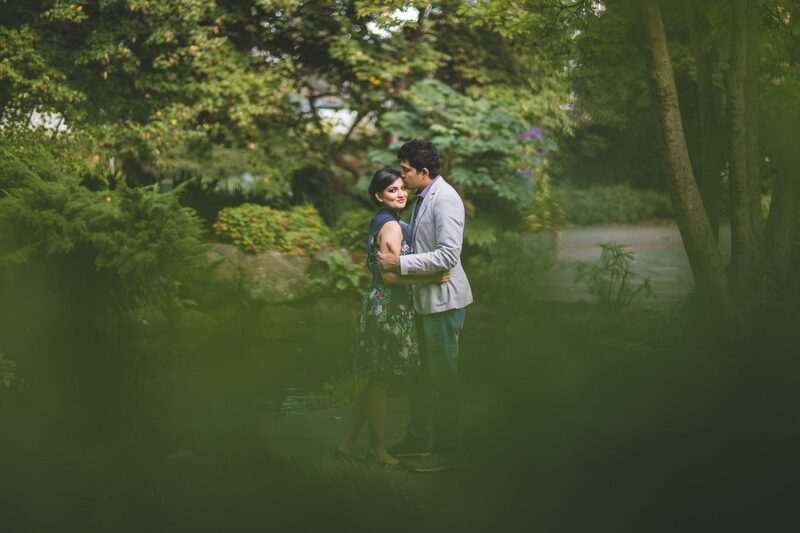 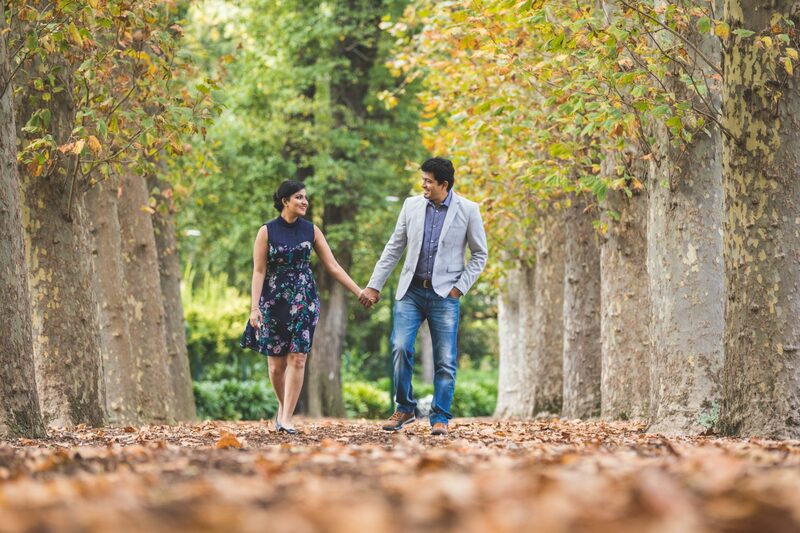 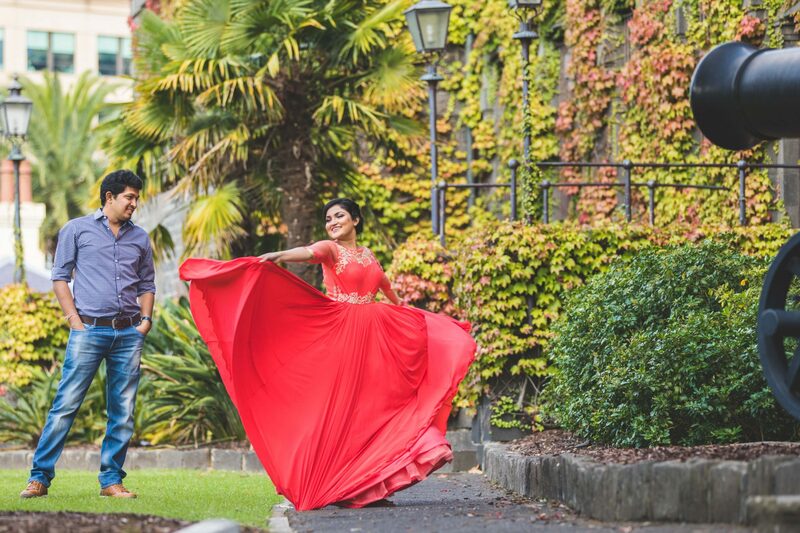 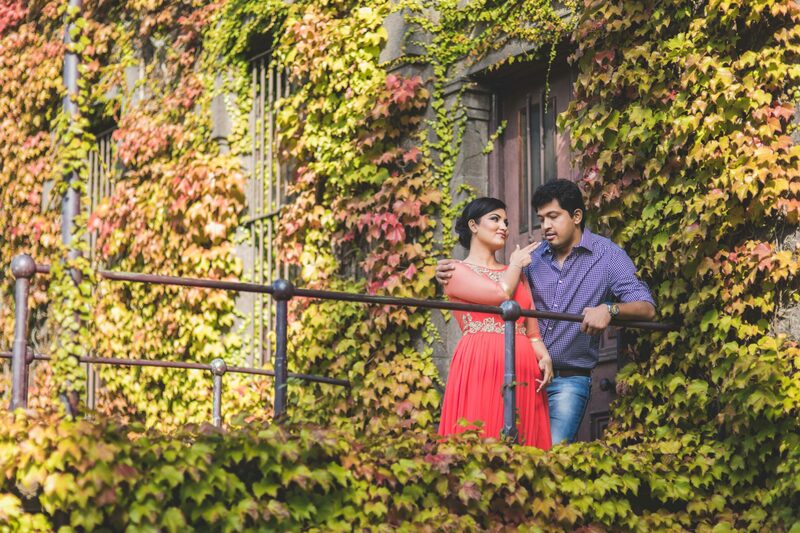 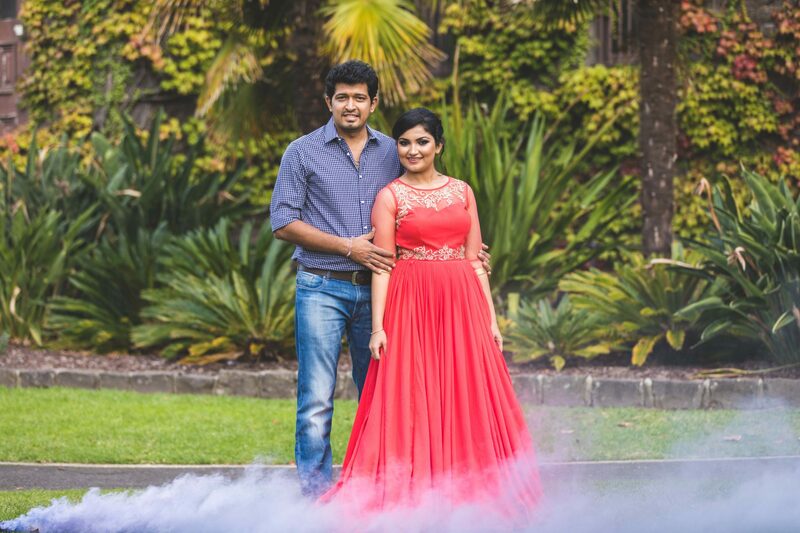 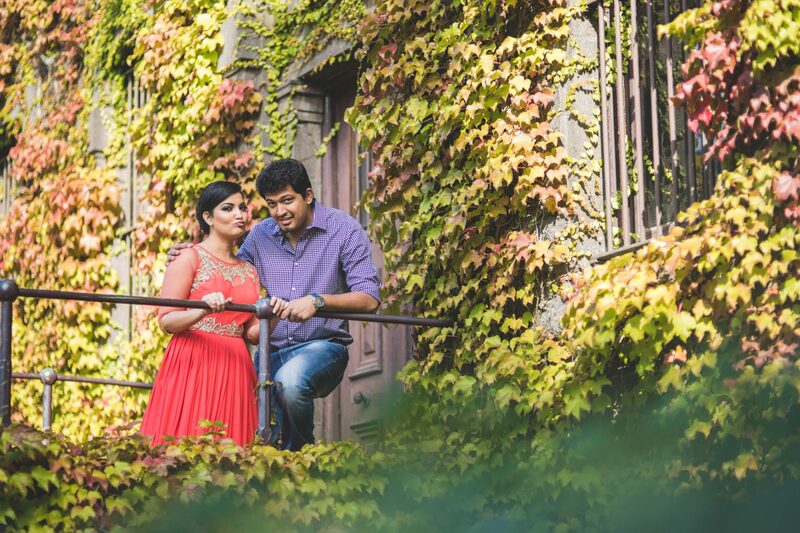 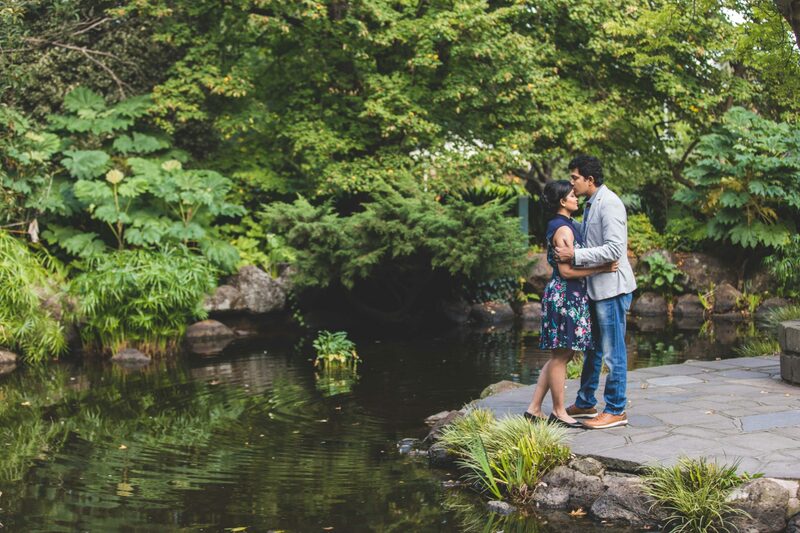 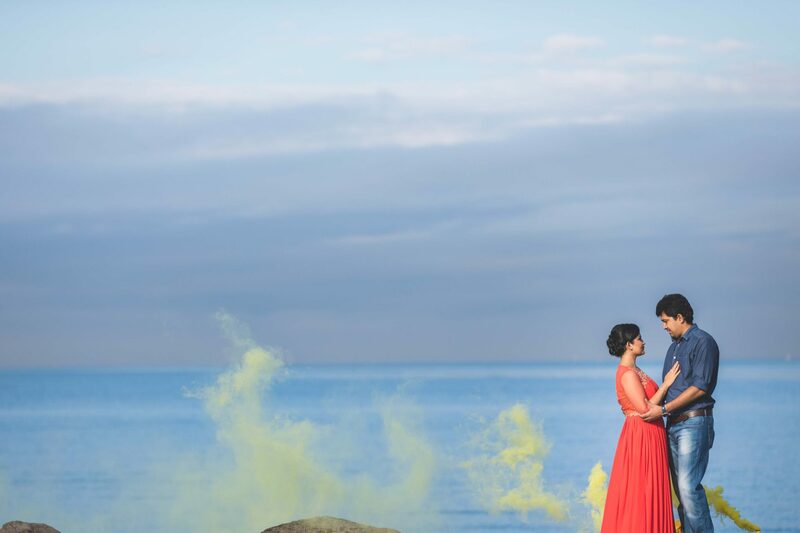 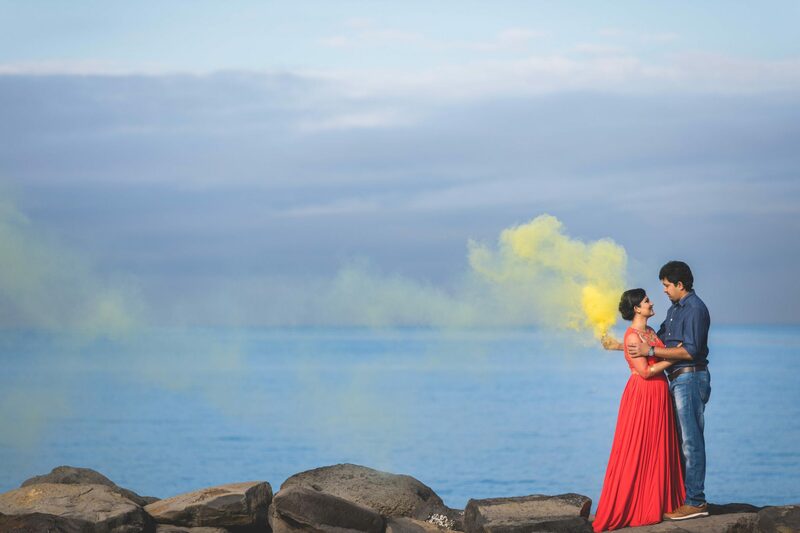 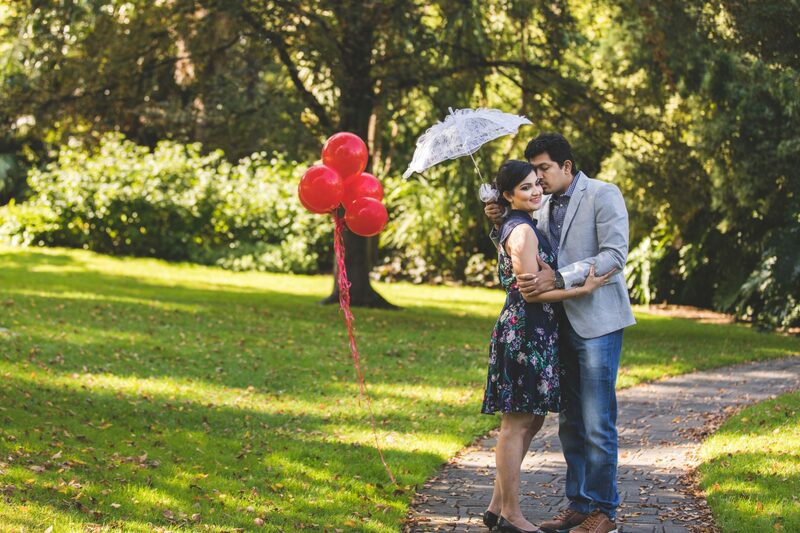 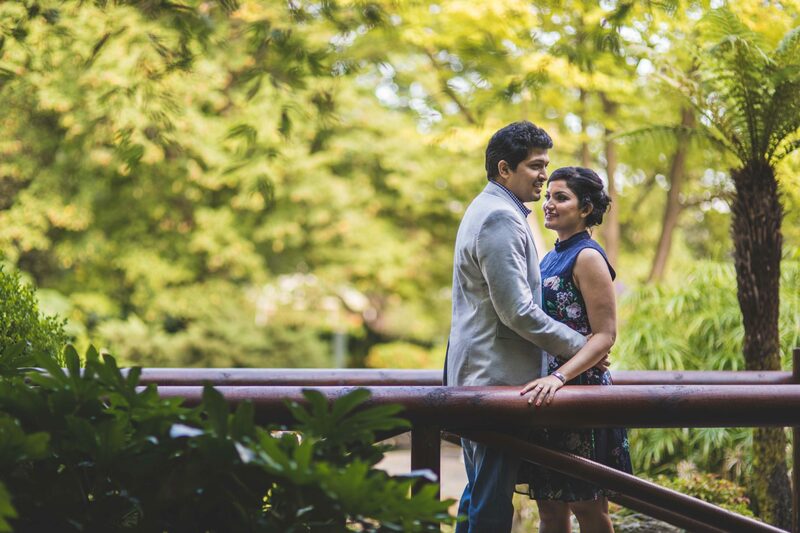 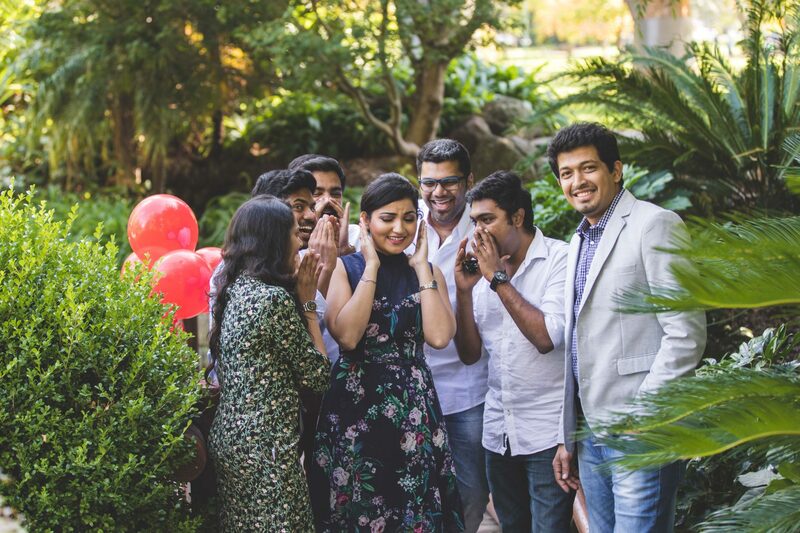 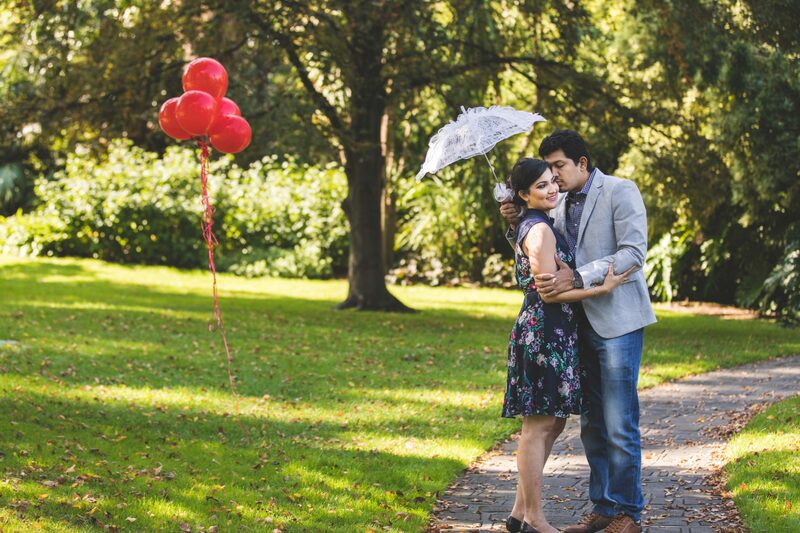 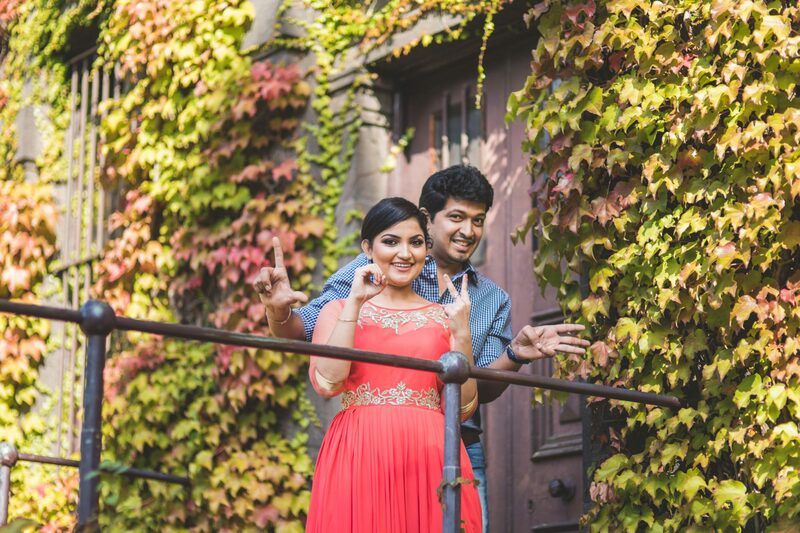 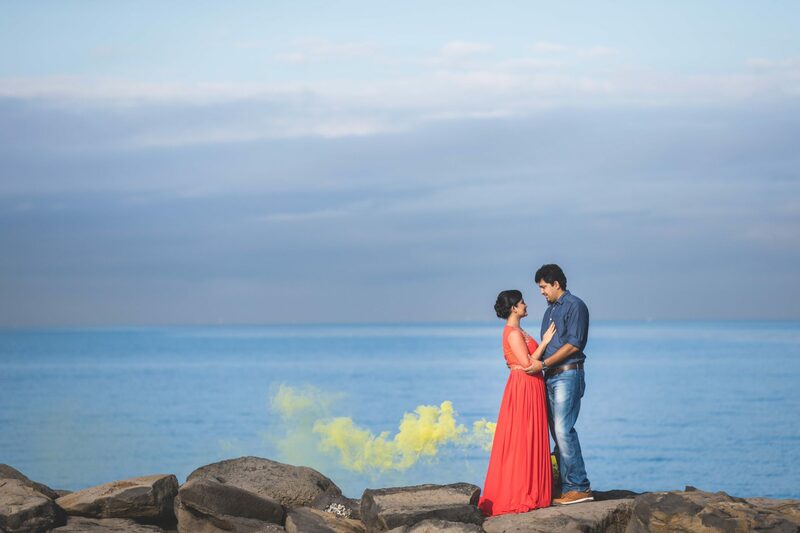 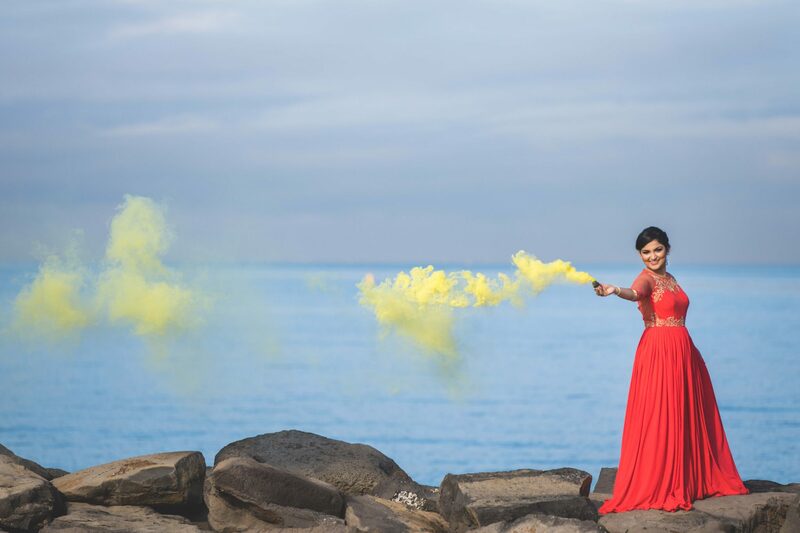 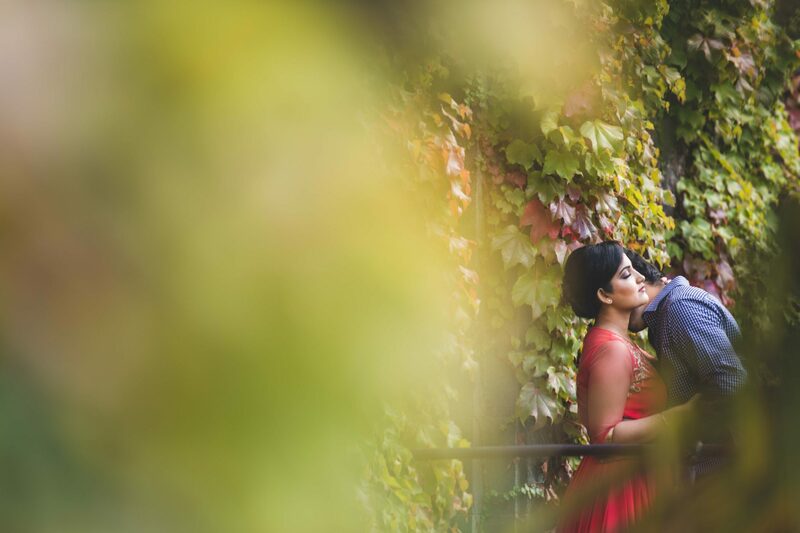 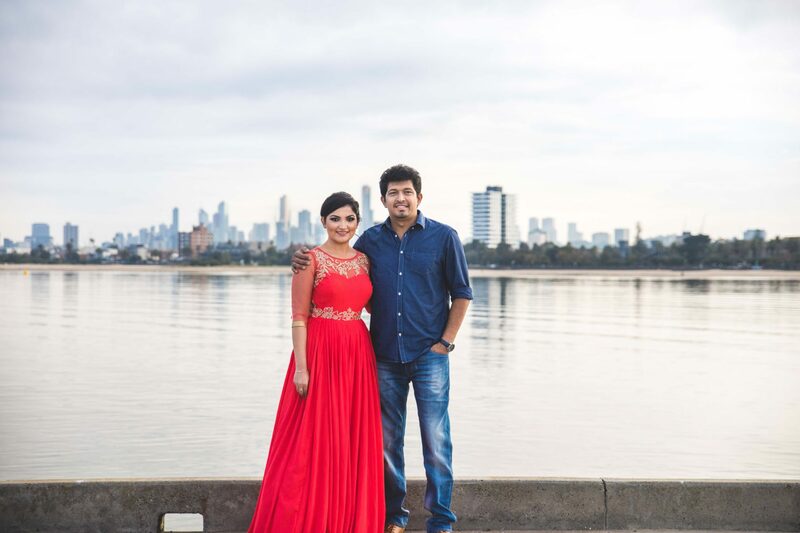 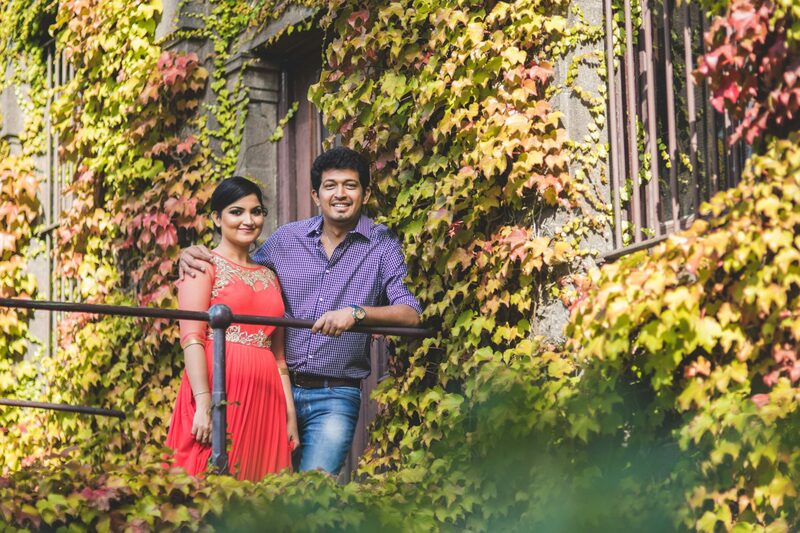 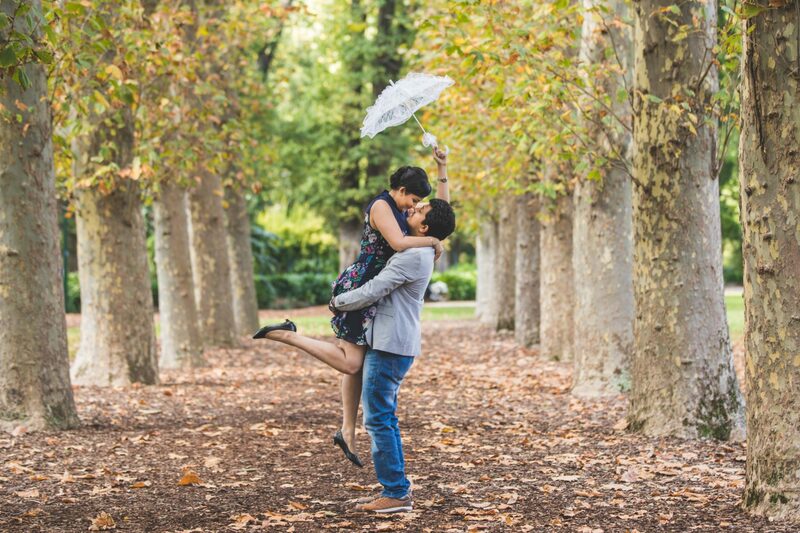 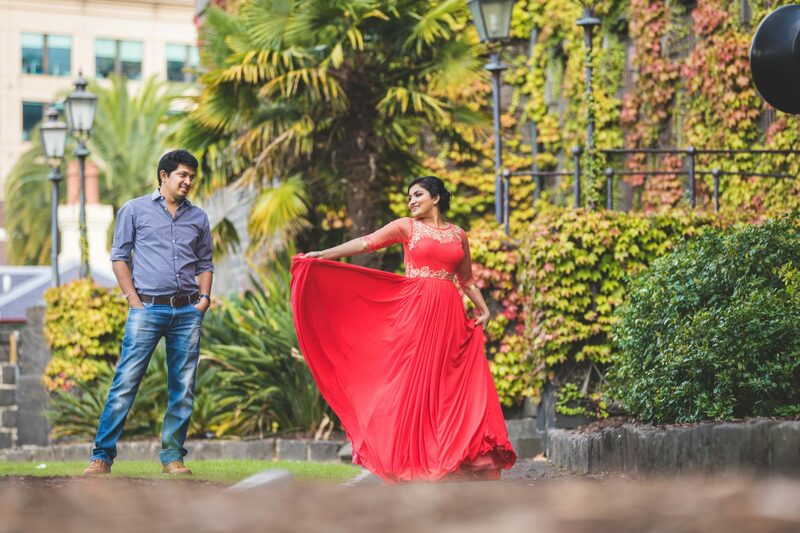 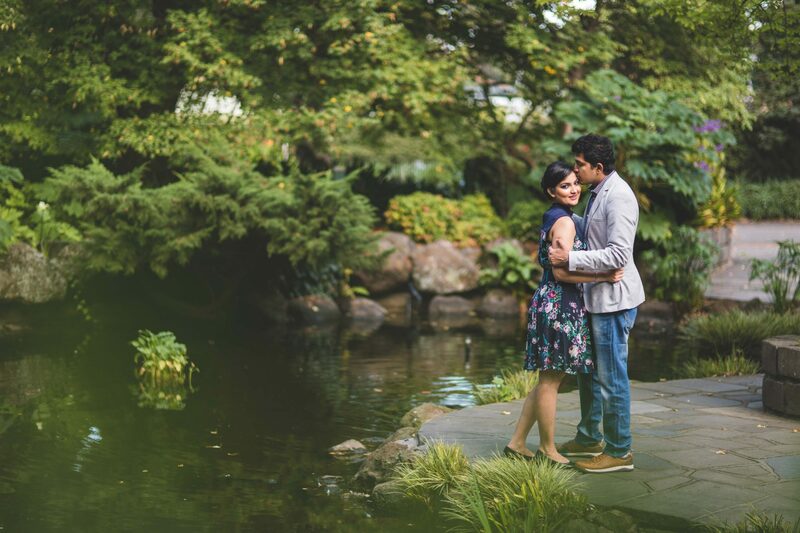 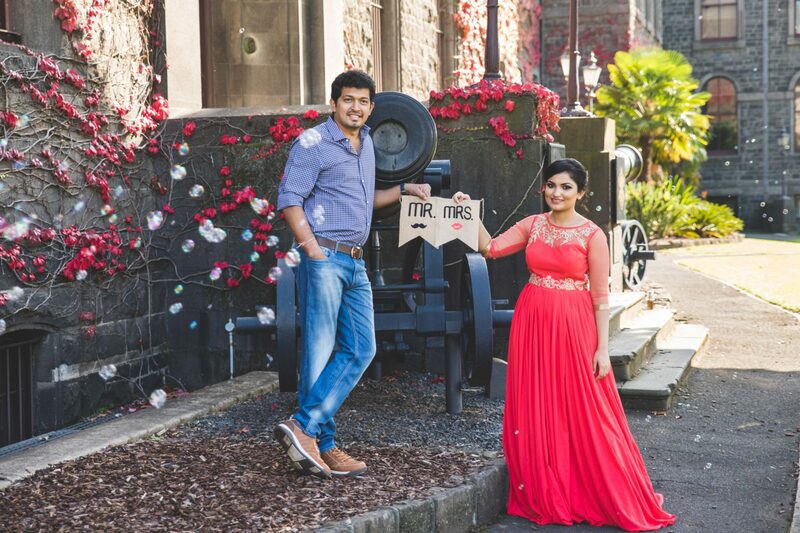 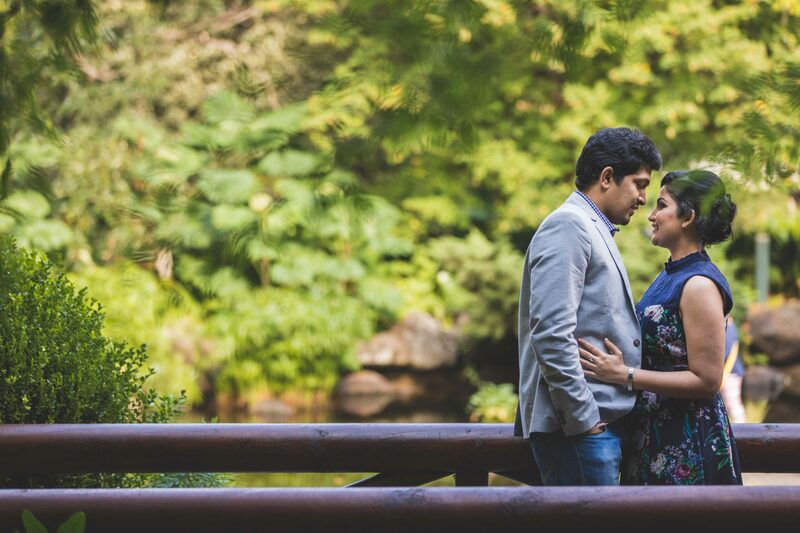 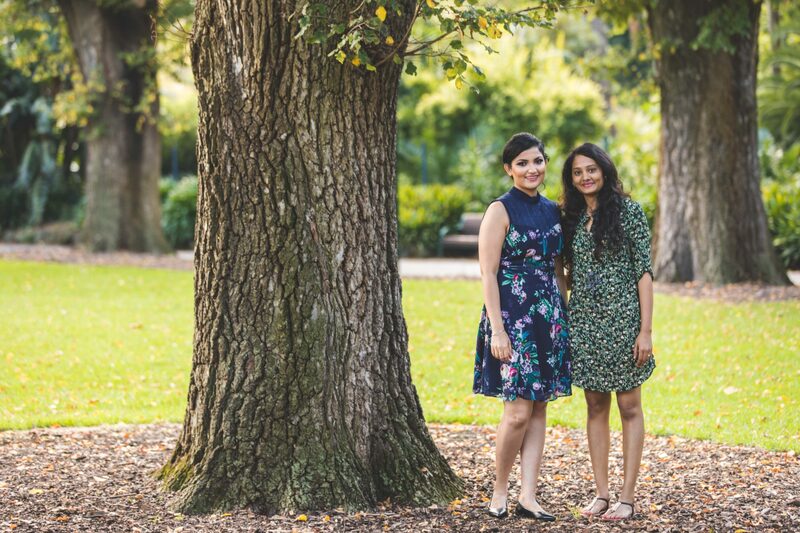 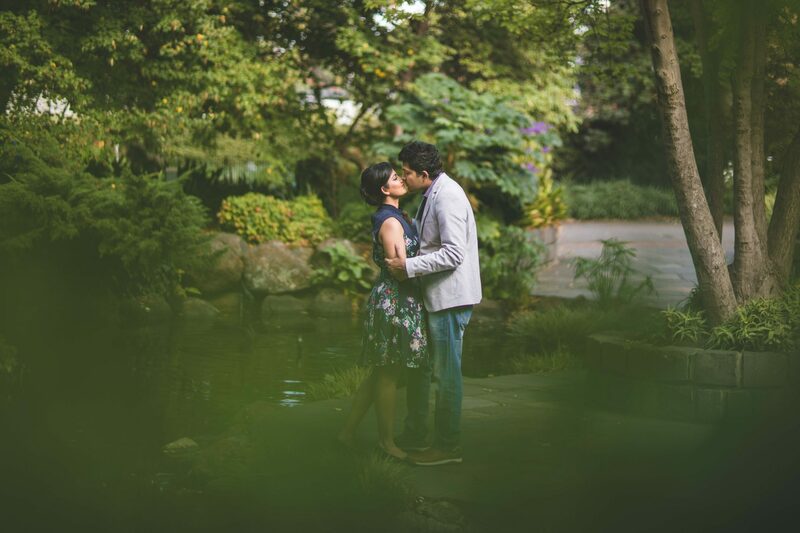 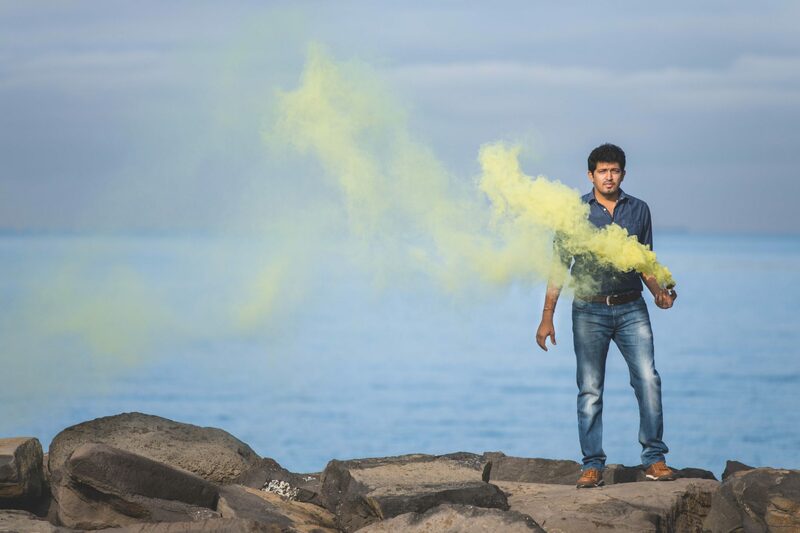 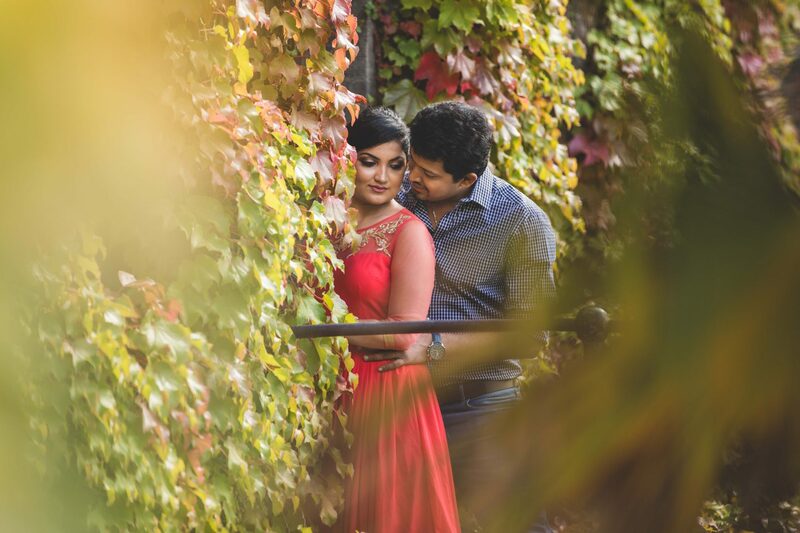 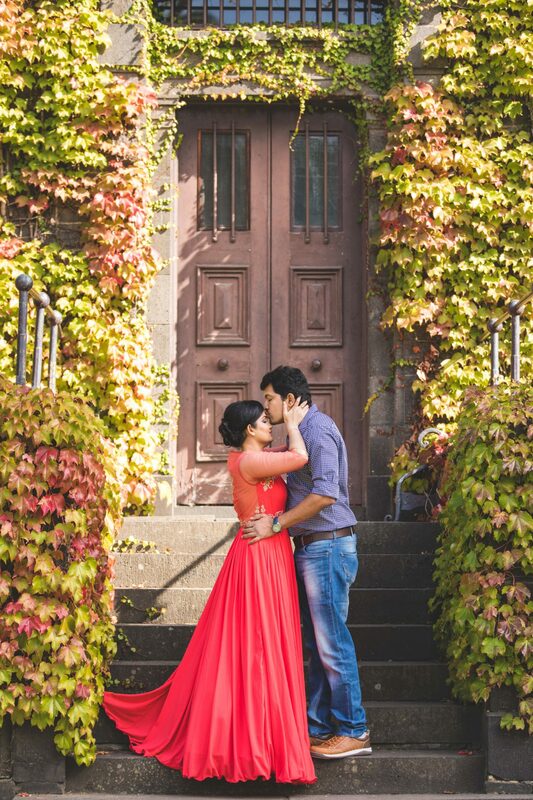 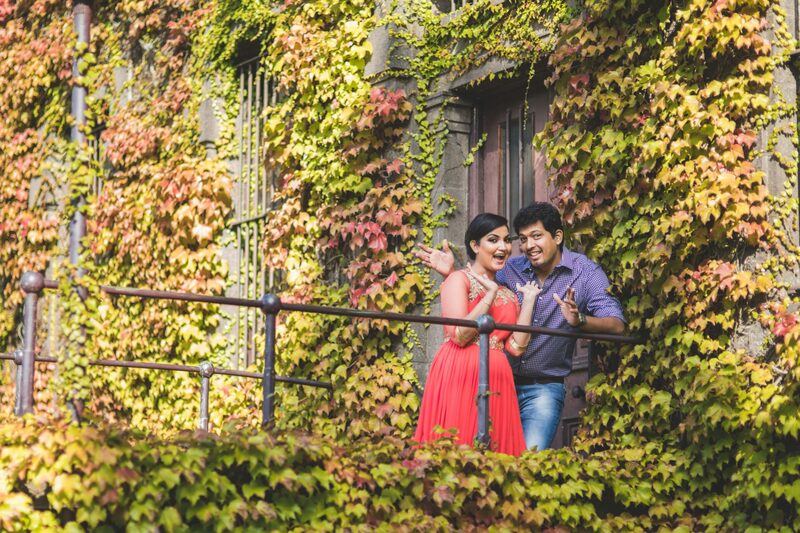 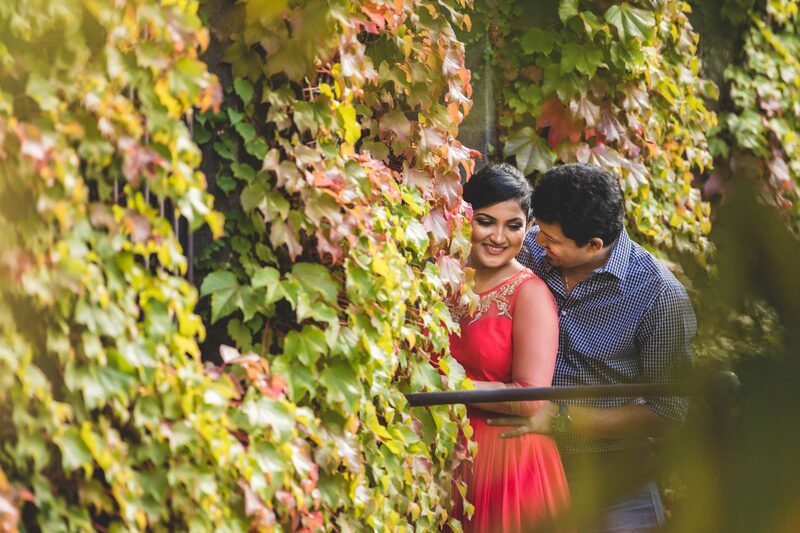 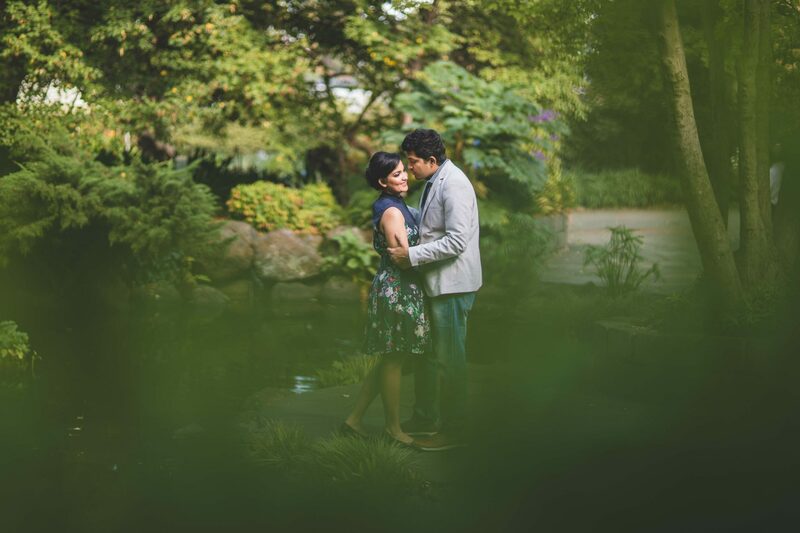 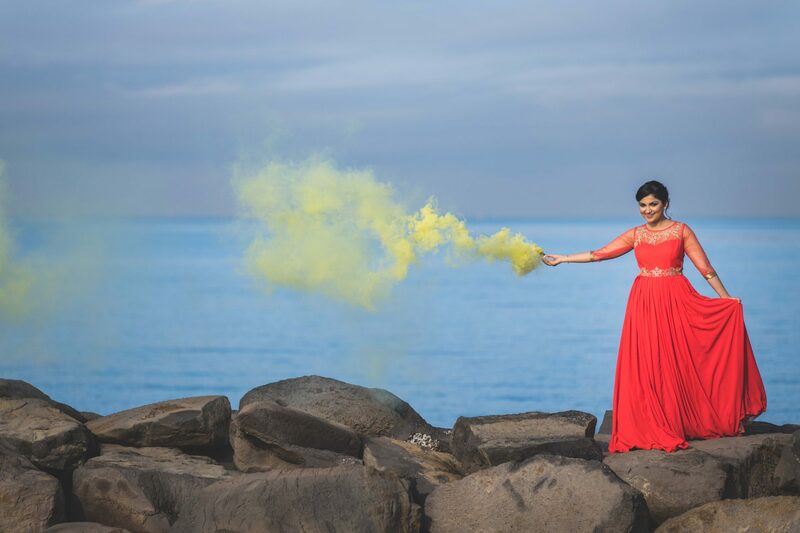 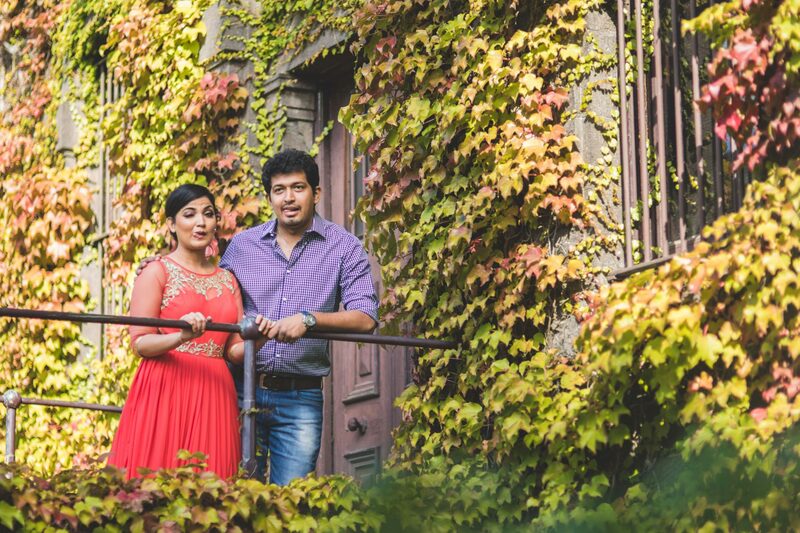 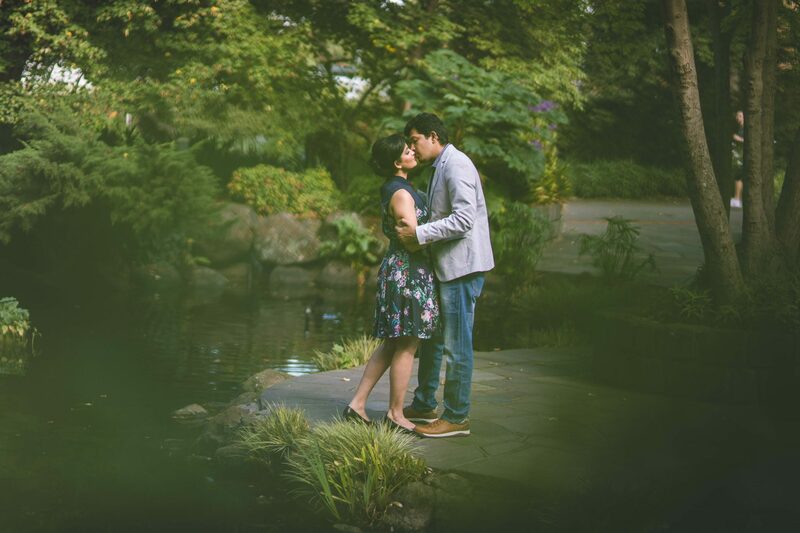 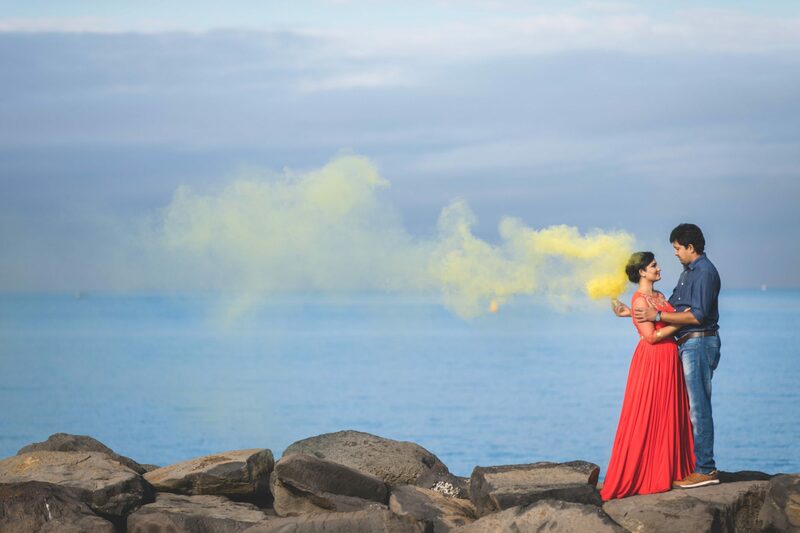 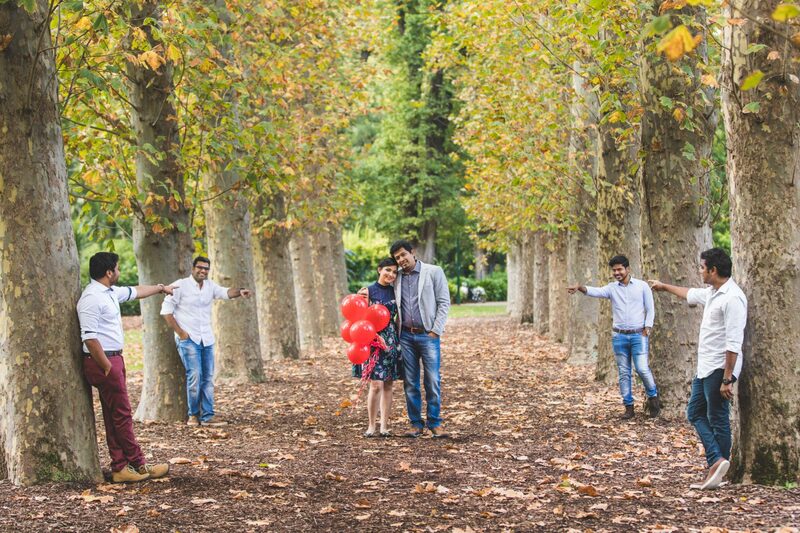 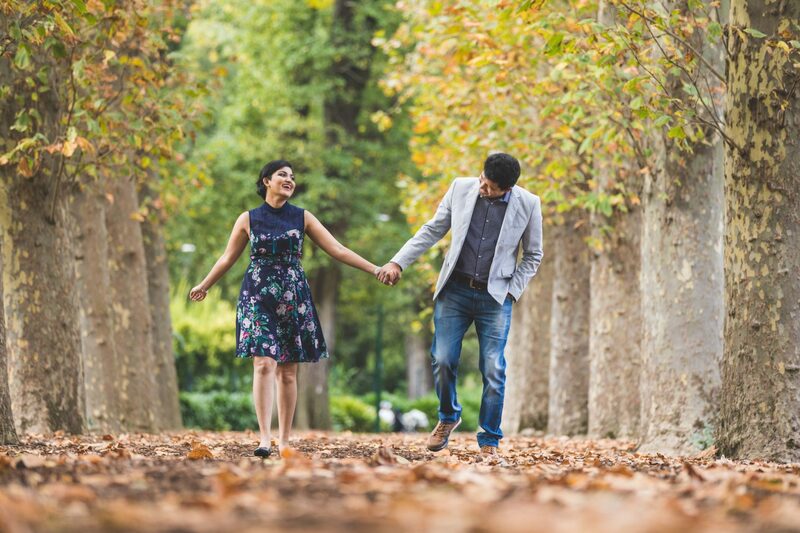 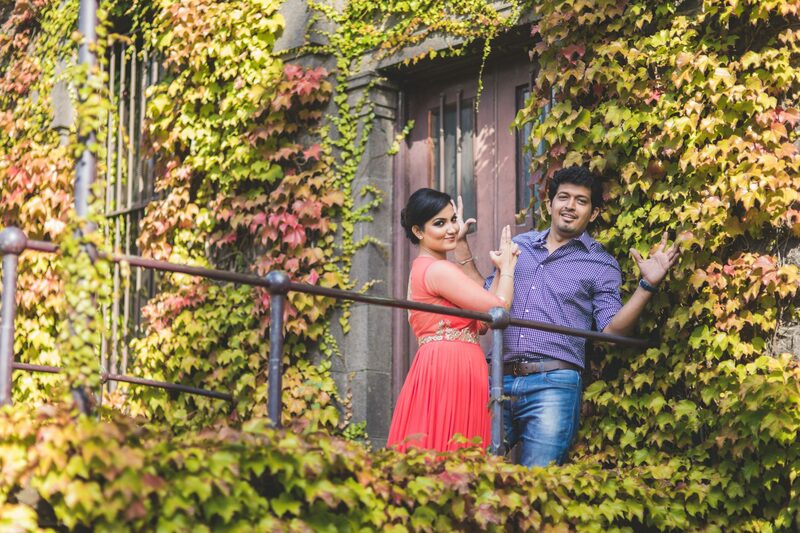 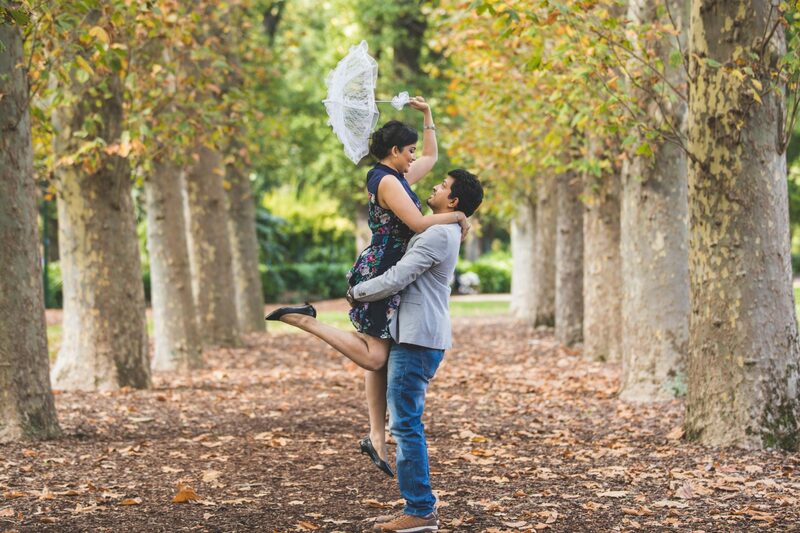 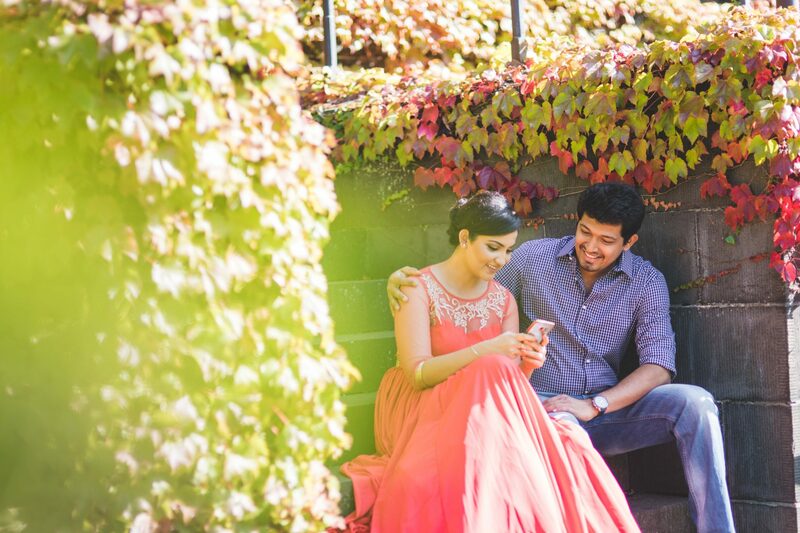 Shaadi Capture is considered as one of the Best and affordable Pre Wedding Photographer Melbourne. 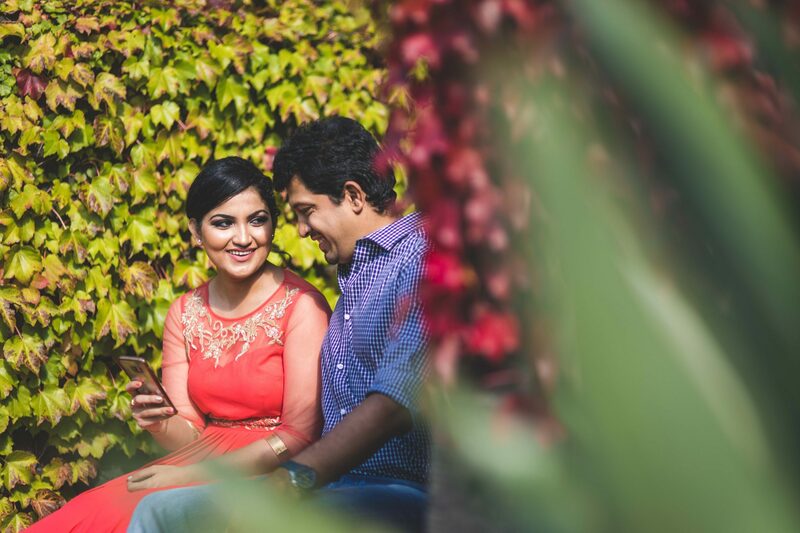 Have a look on their portfolio. 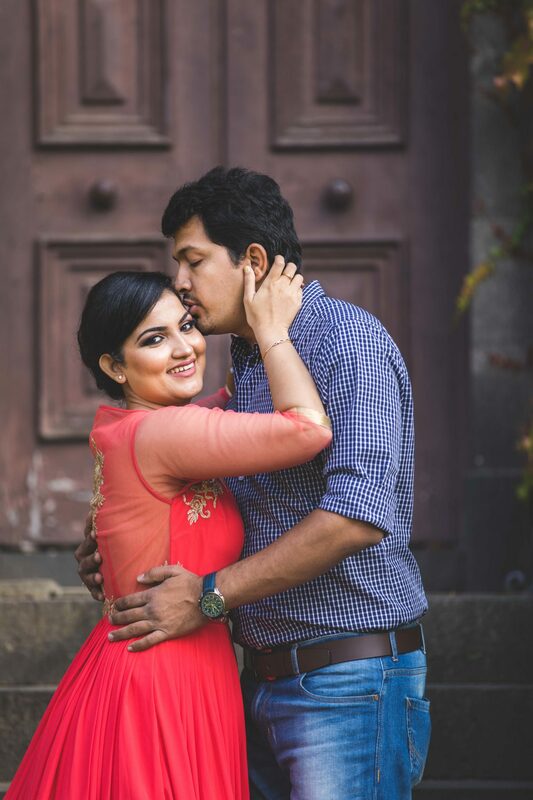 Wish them happy married life ! 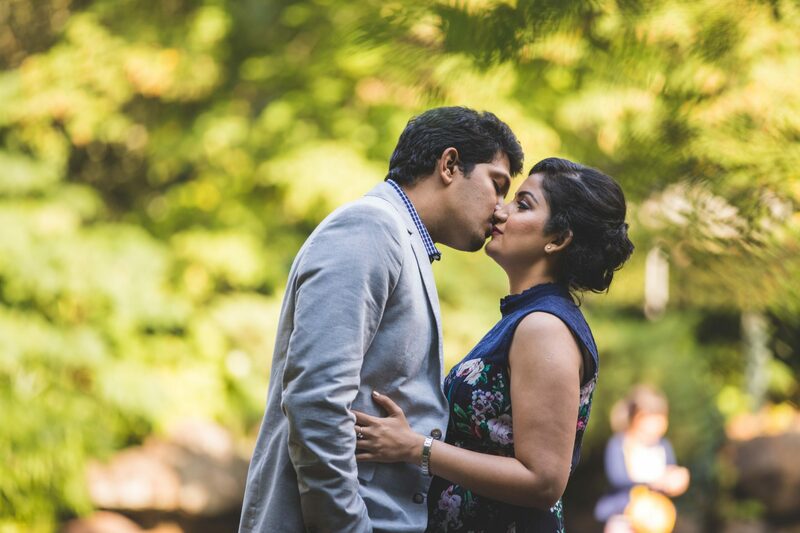 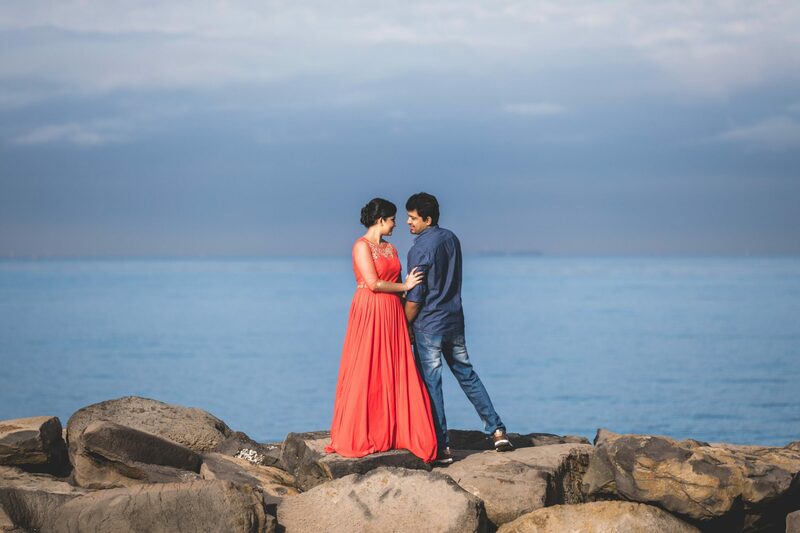 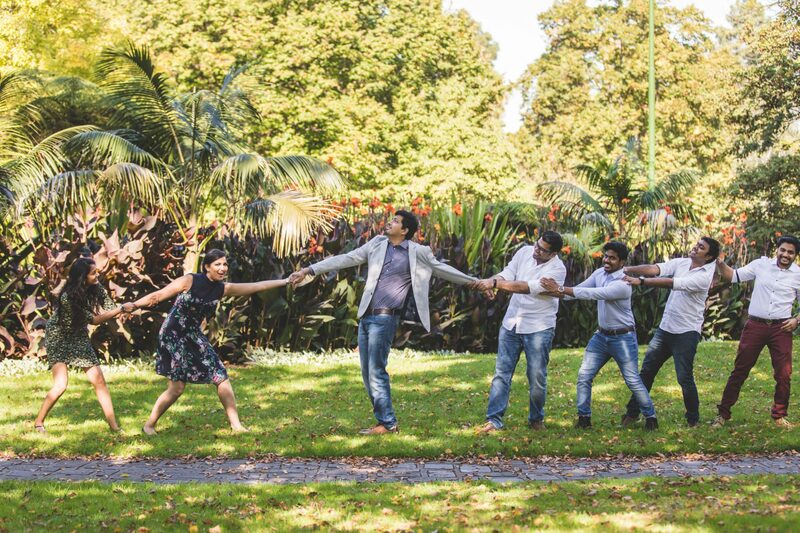 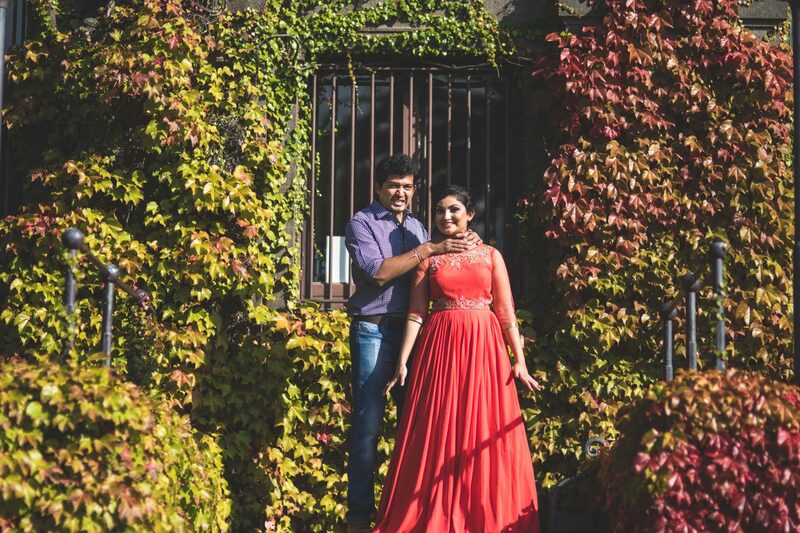 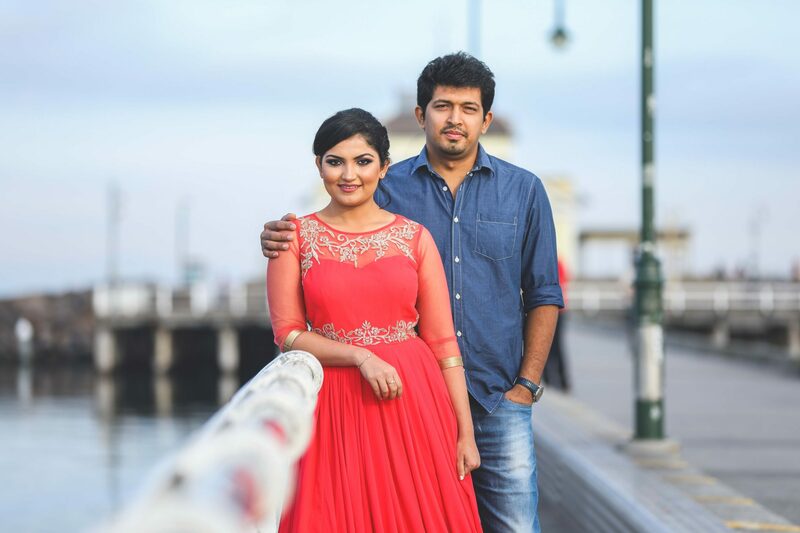 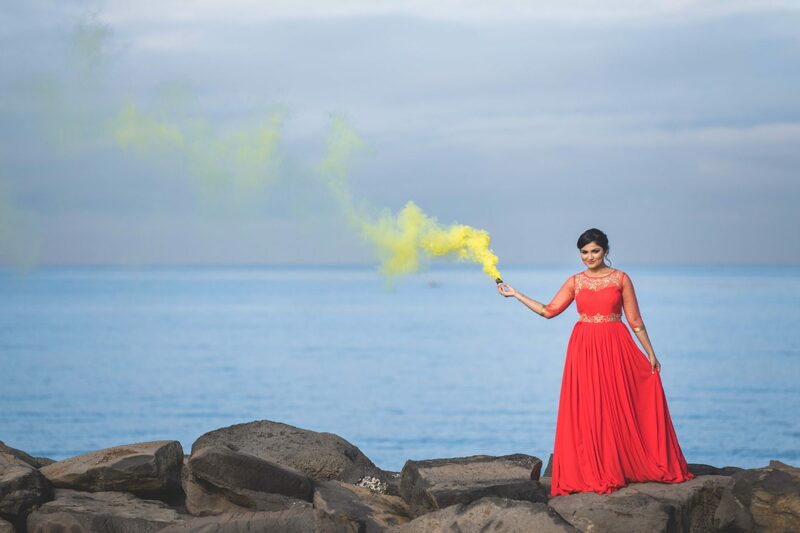 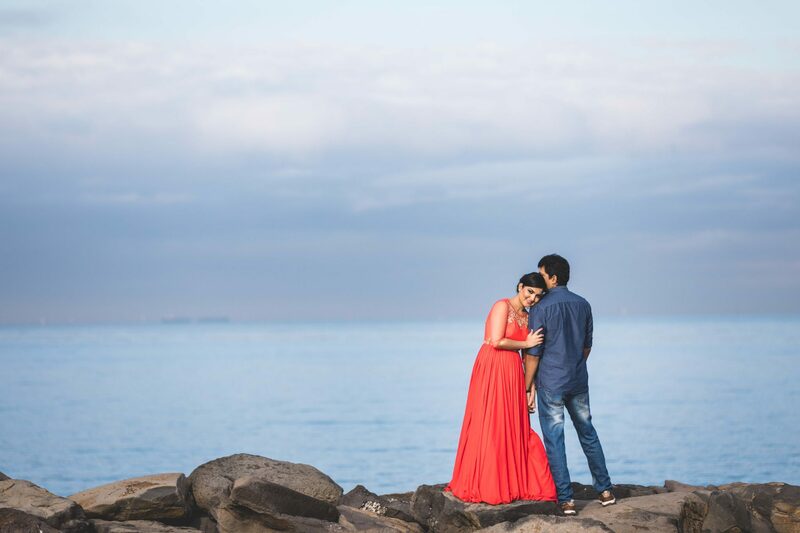 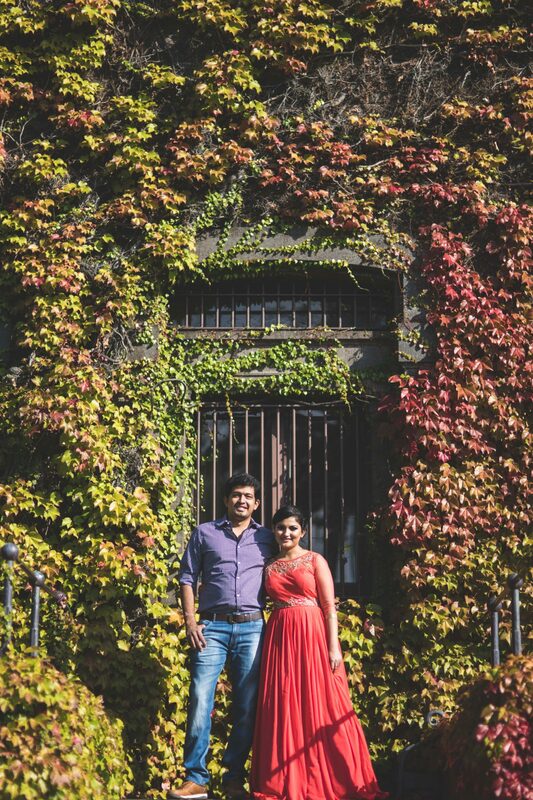 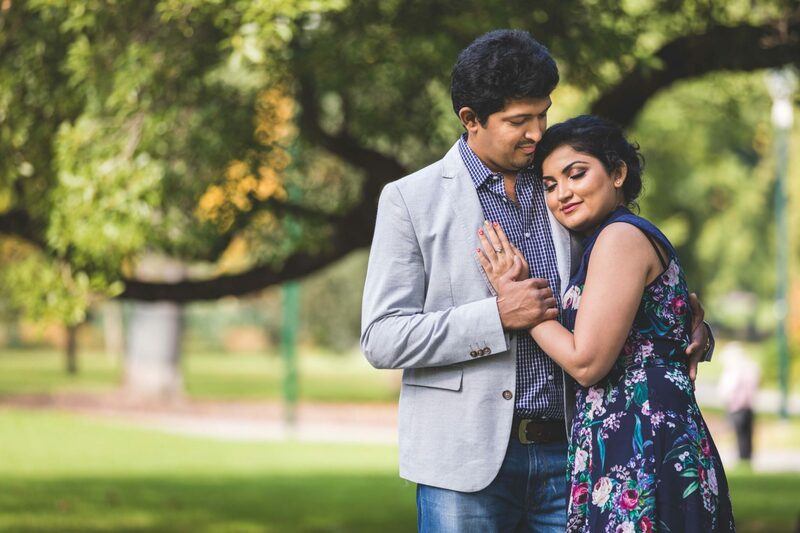 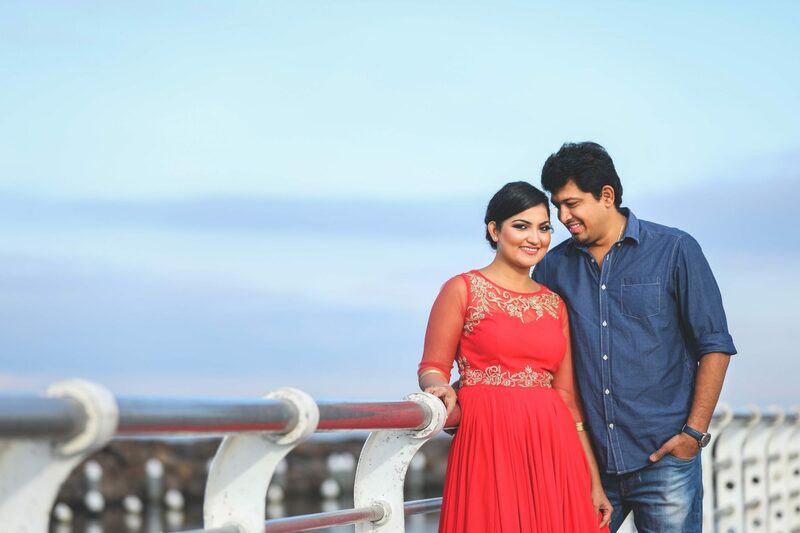 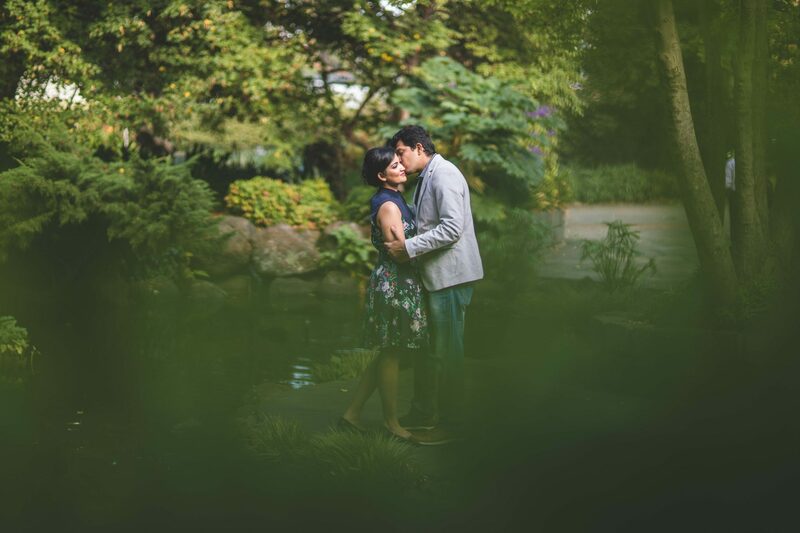 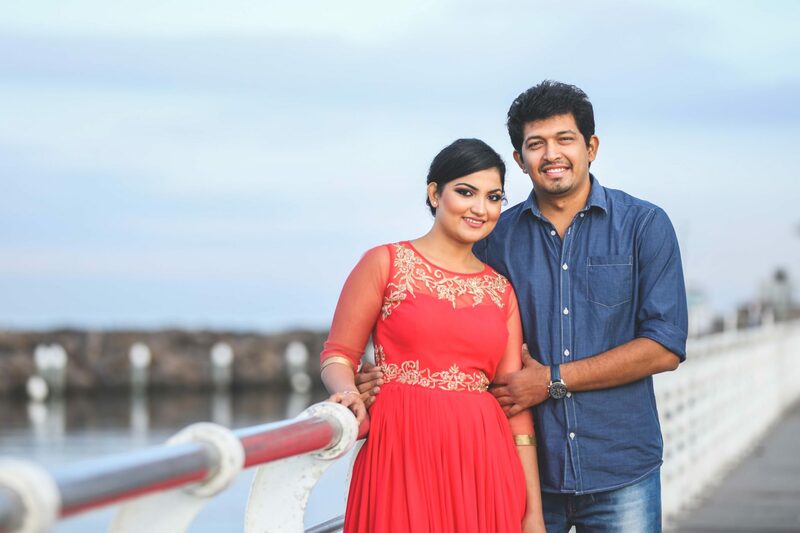 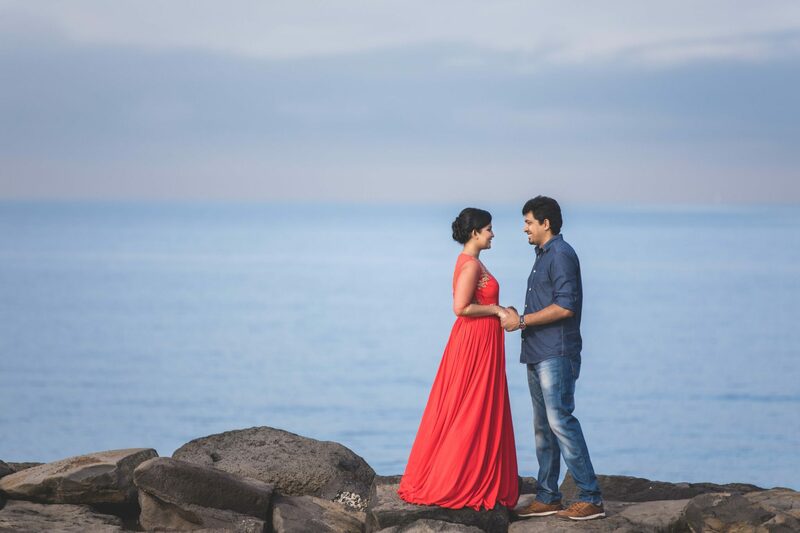 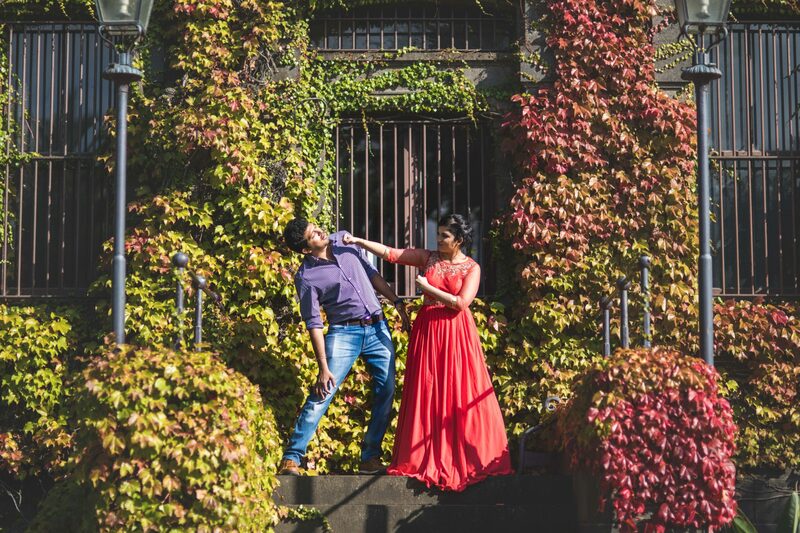 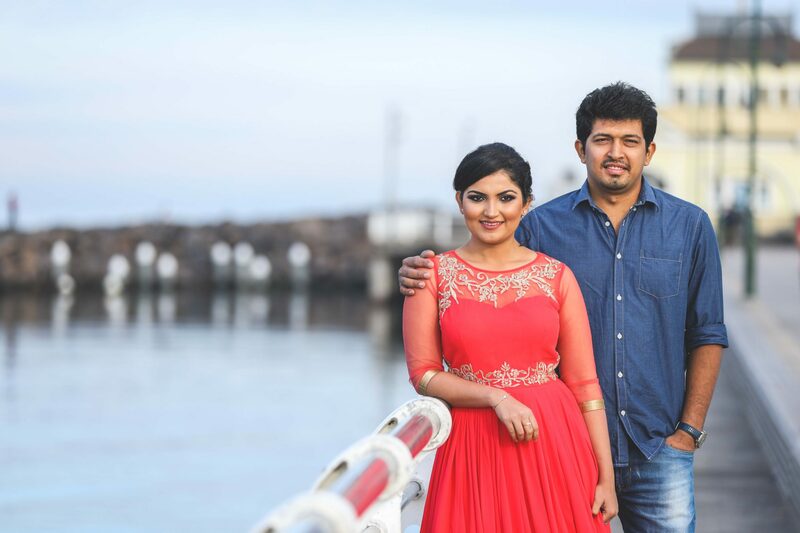 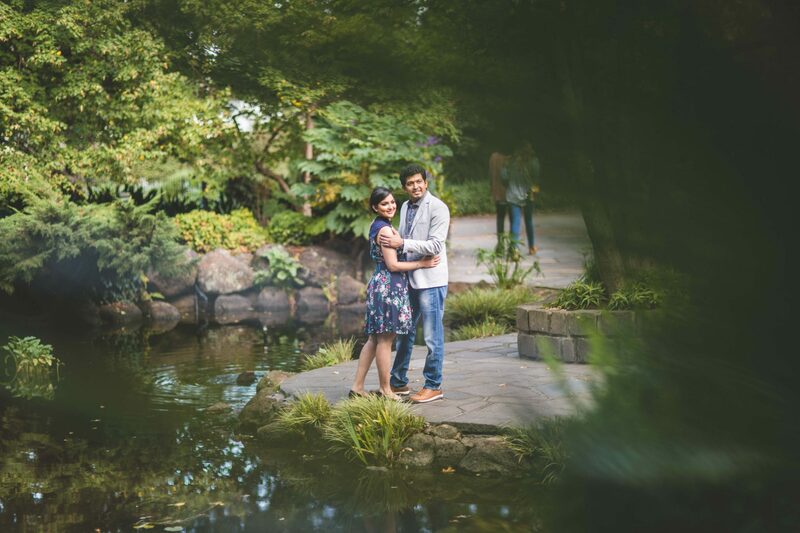 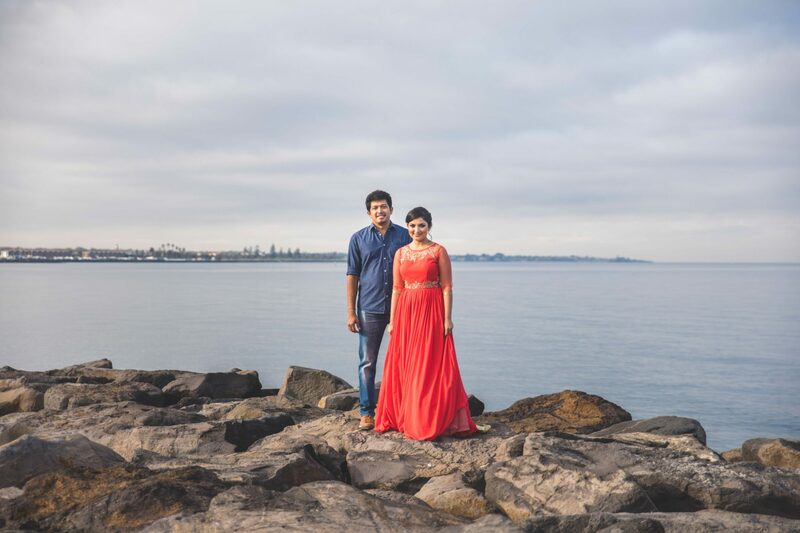 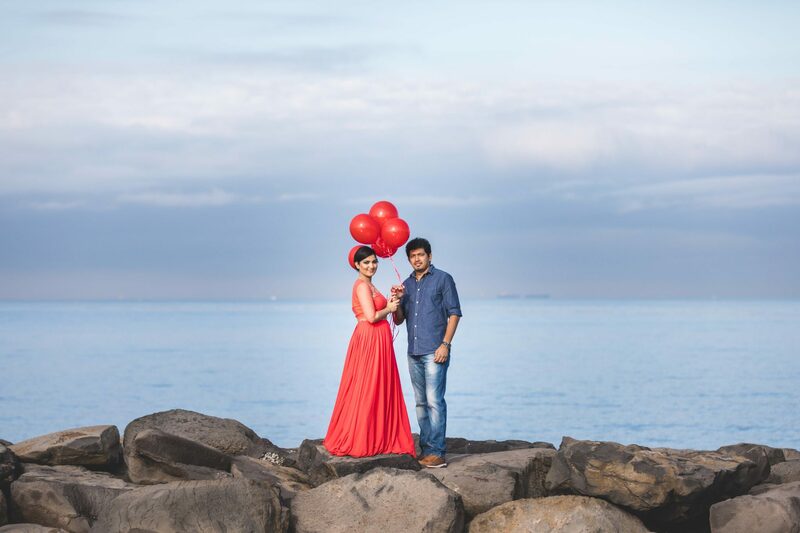 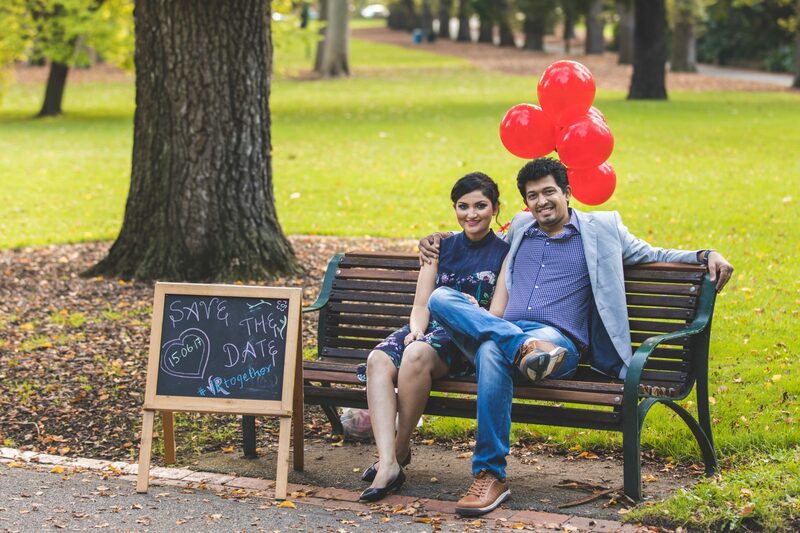 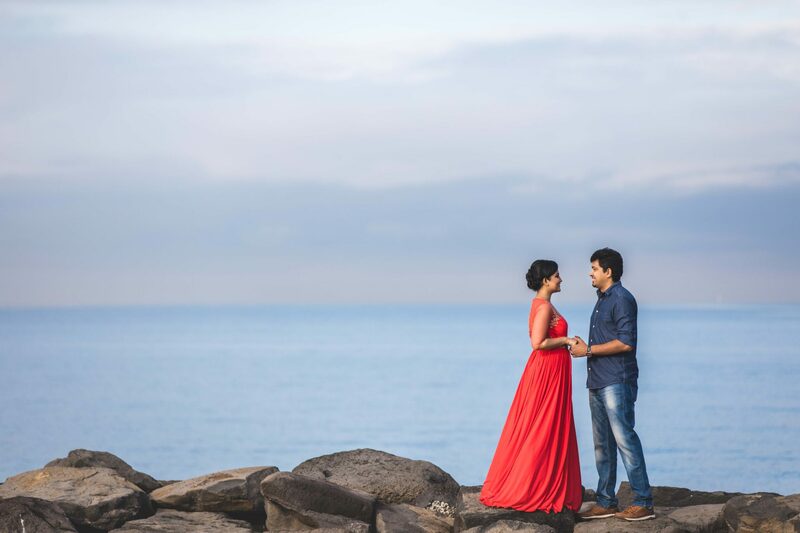 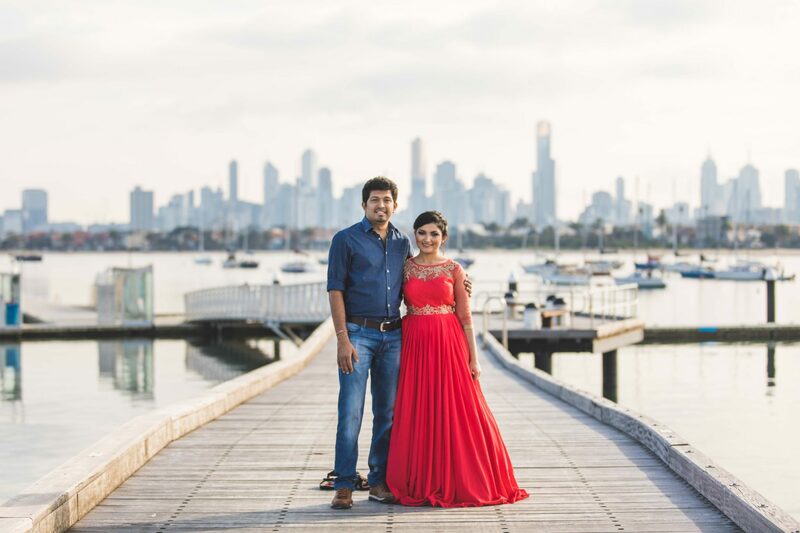 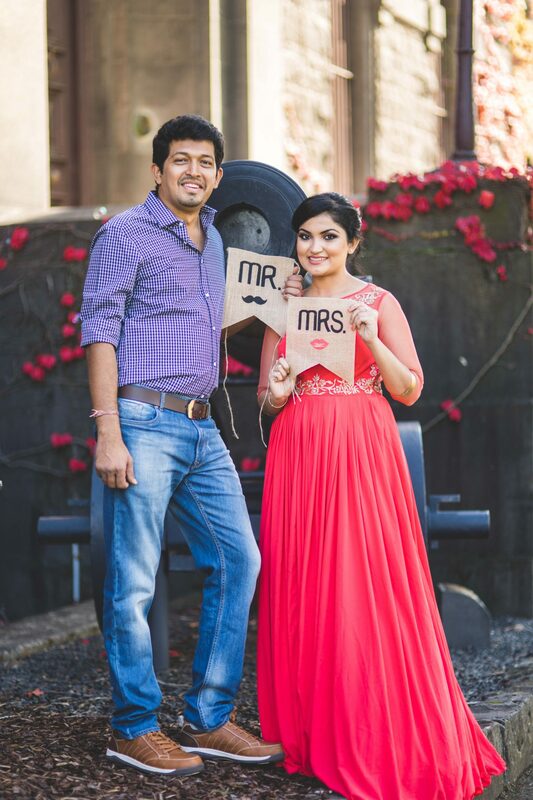 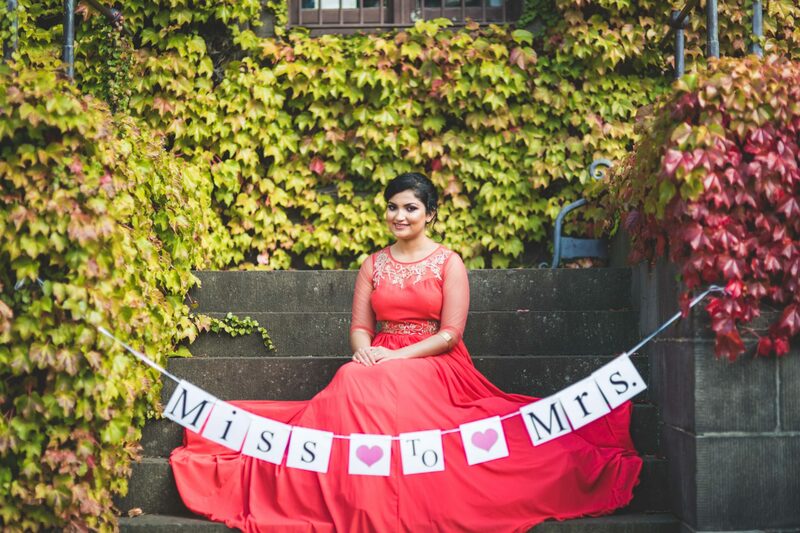 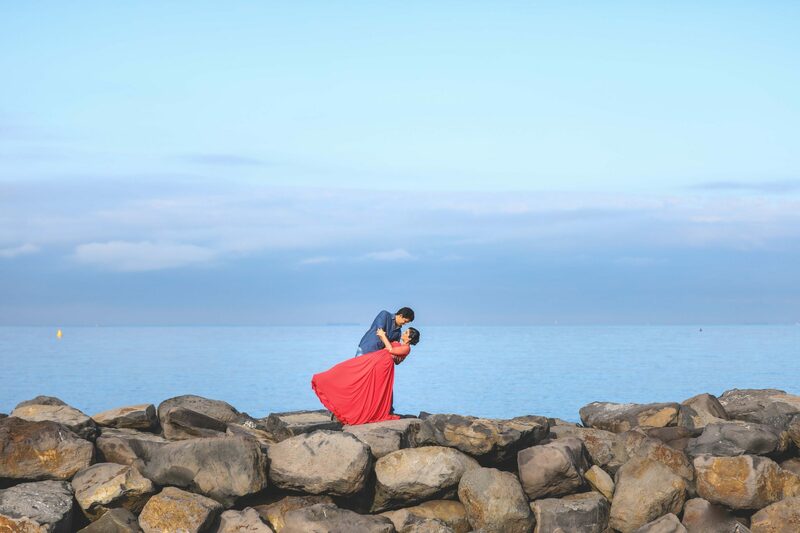 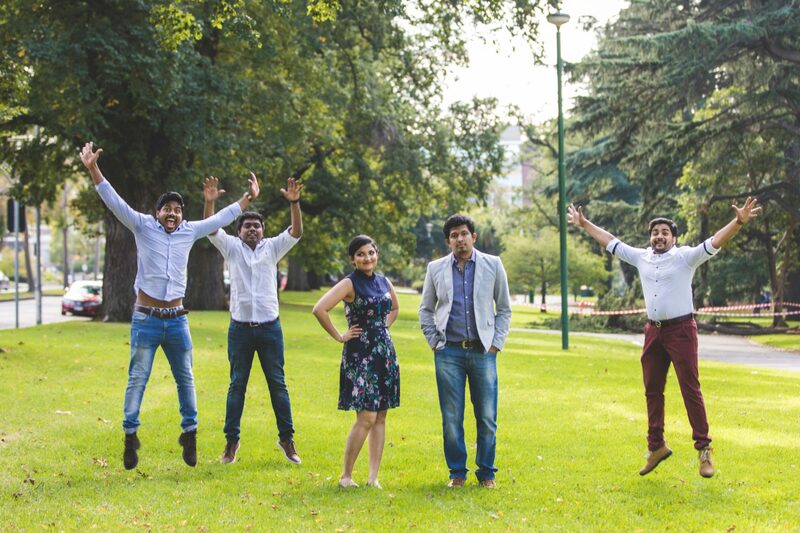 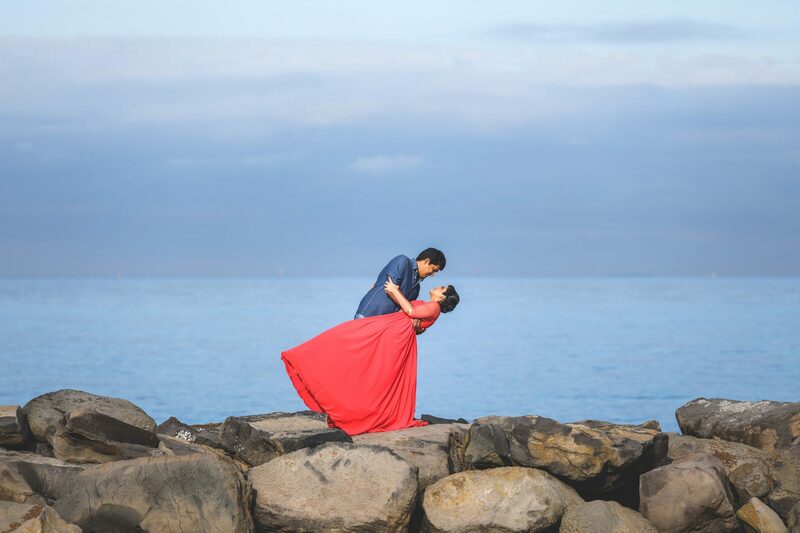 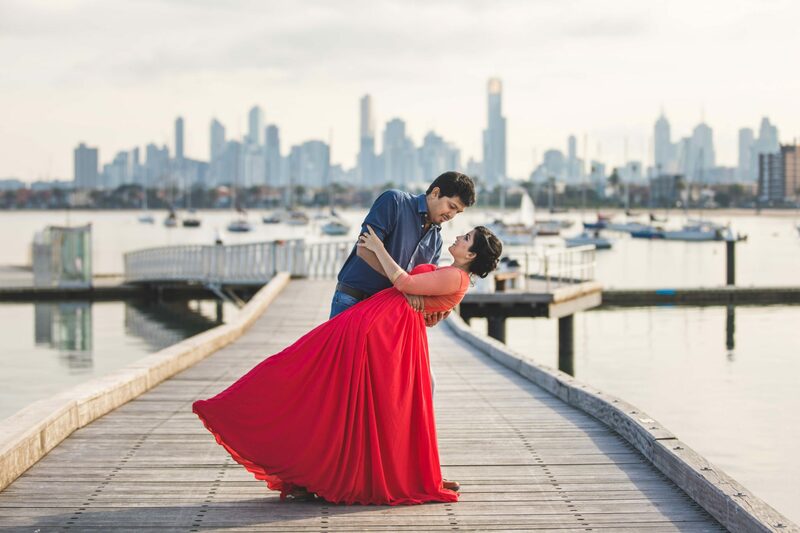 Tag: Affordable Pre Wedding Photographer Melbourne, Affordable Pre Wedding Photography Melbourne, Best Pre Wedding Photographer Melbourne, Best Pre Wedding Photography Melbourne, Pre Wedding Photography Melbourne, Pre-Wedding Photographer Melbourne.